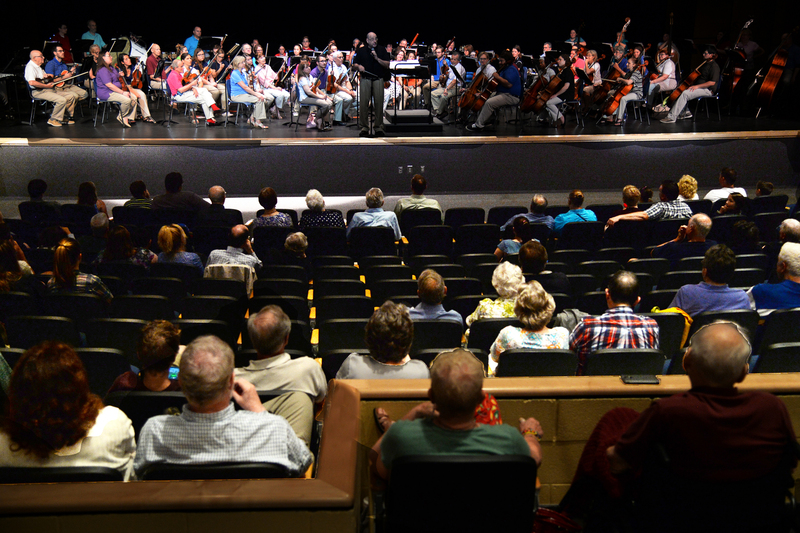 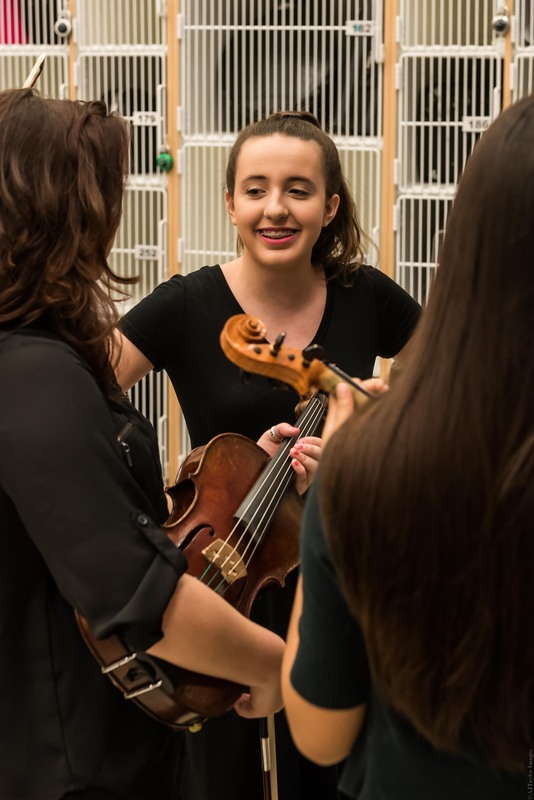 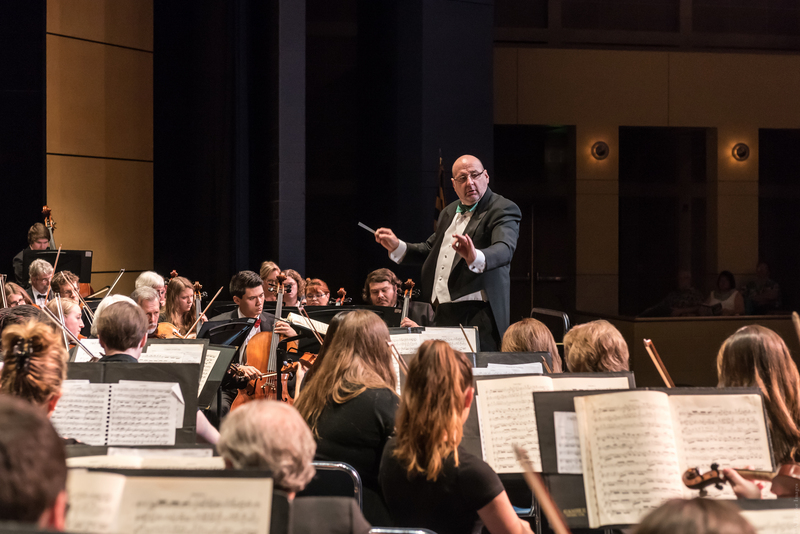 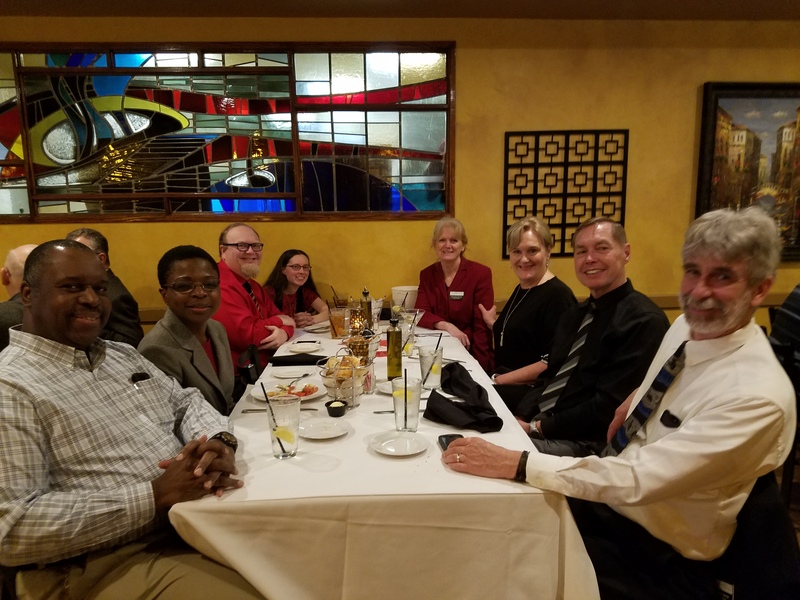 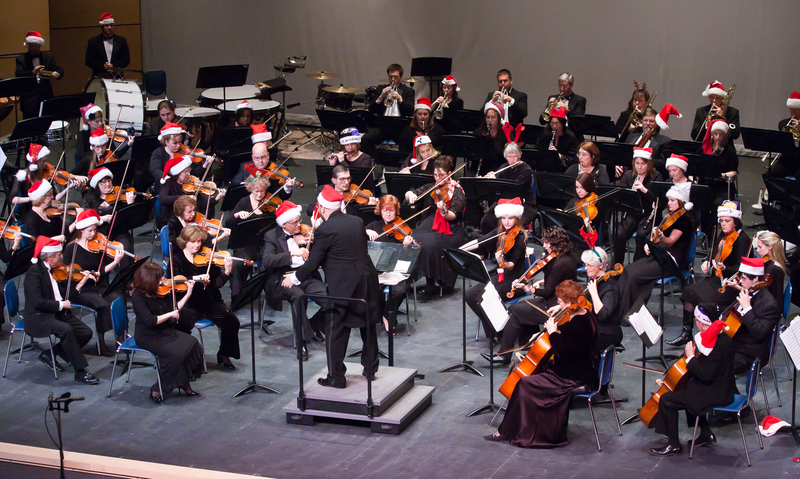 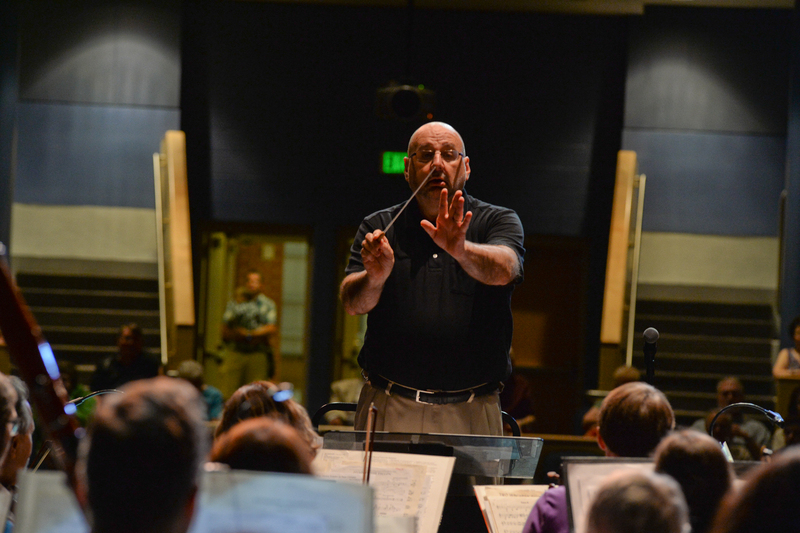 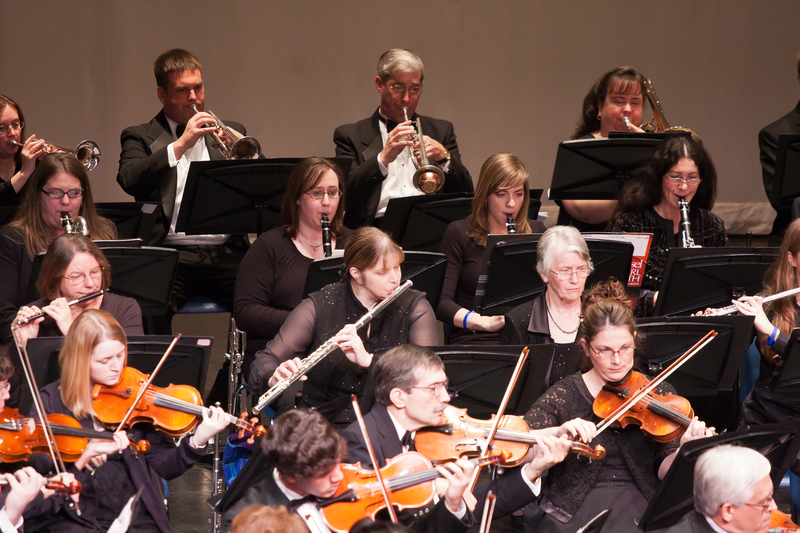 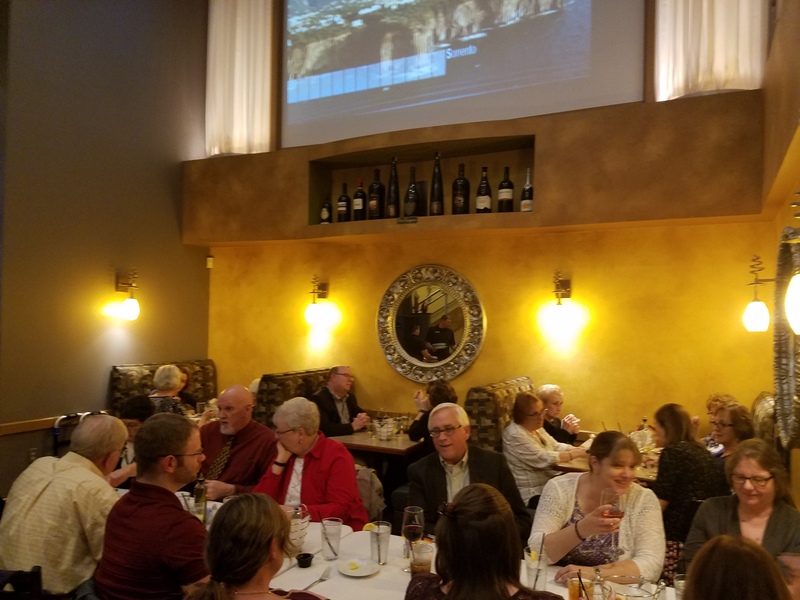 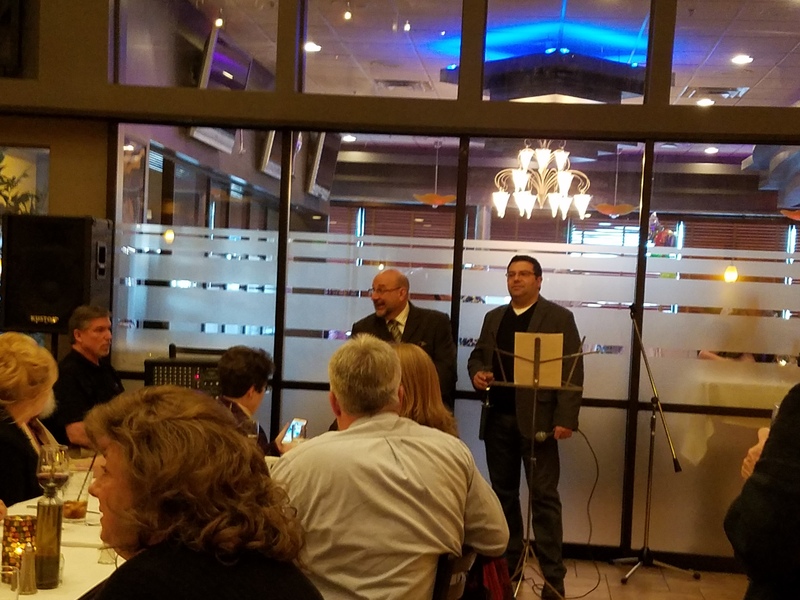 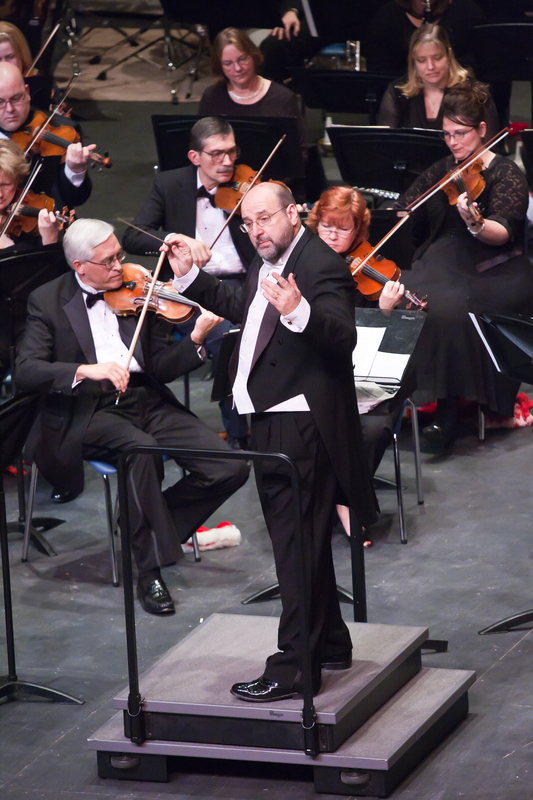 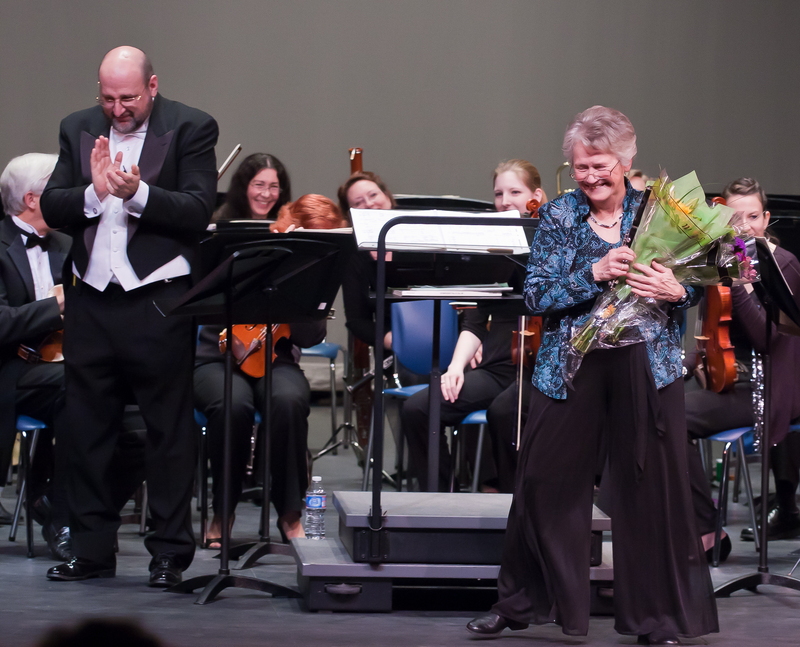 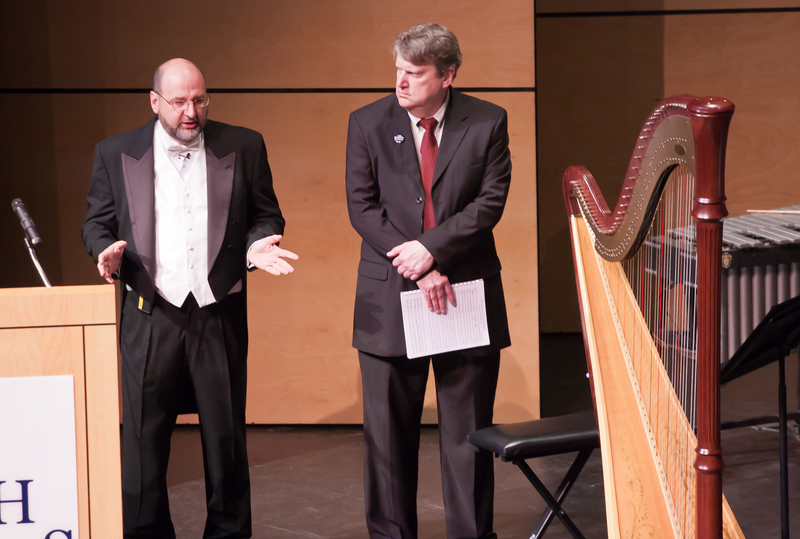 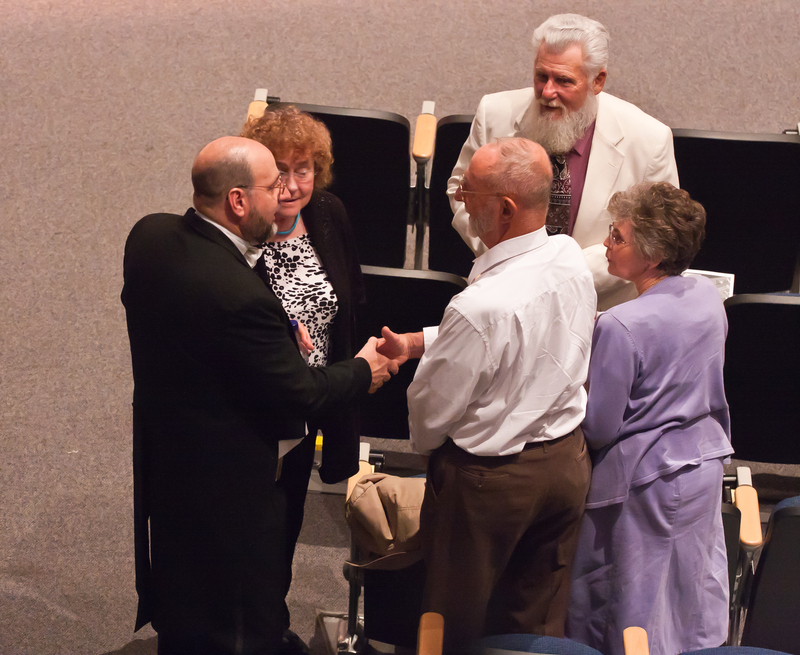 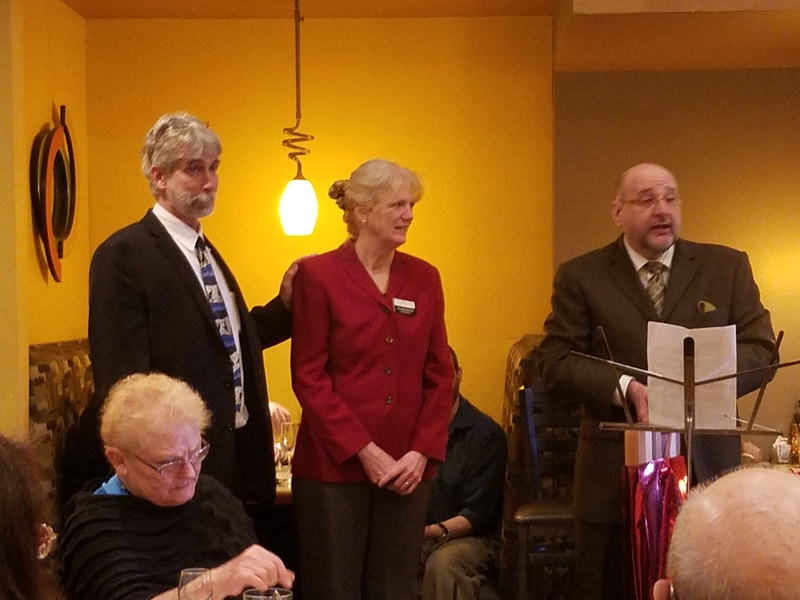 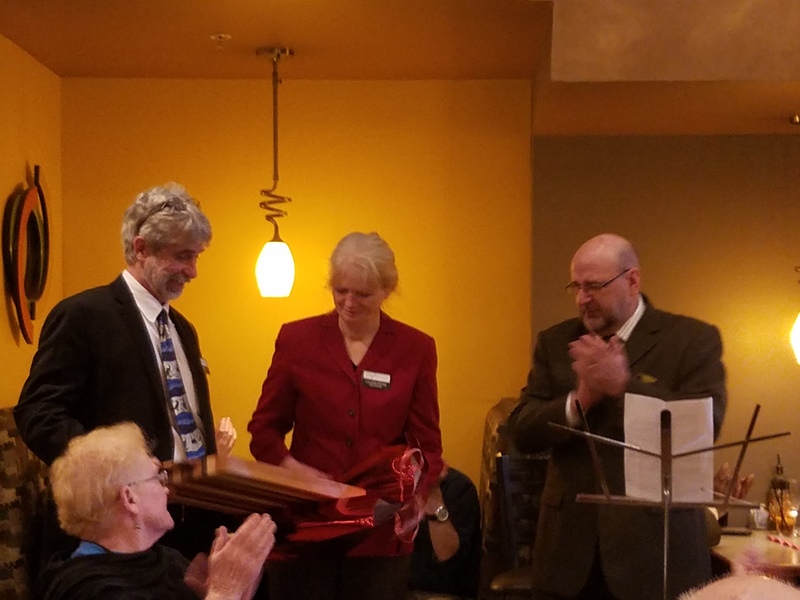 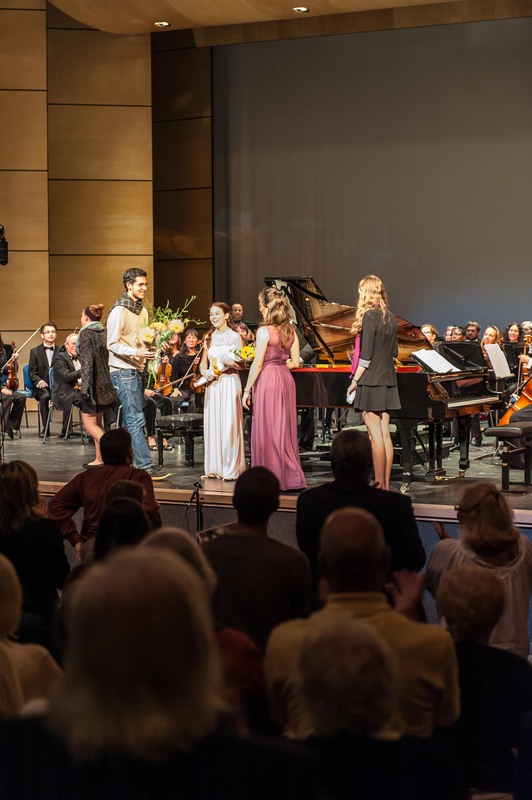 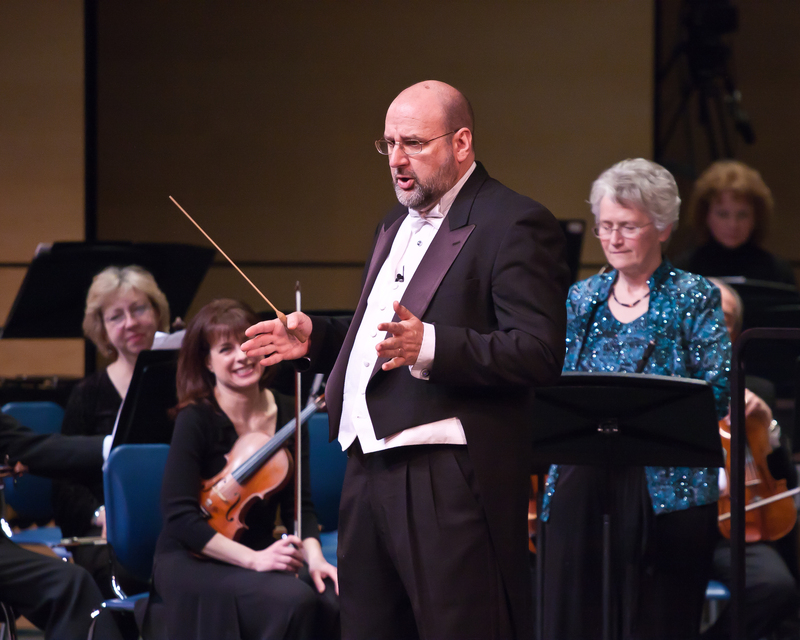 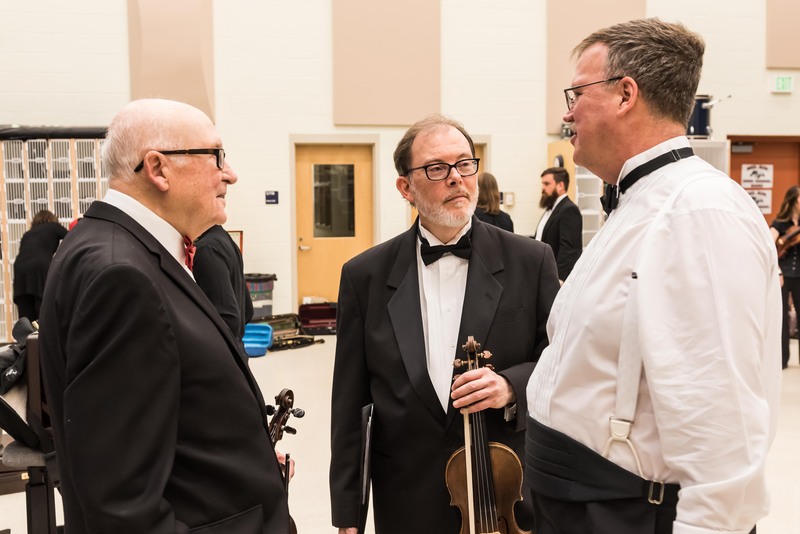 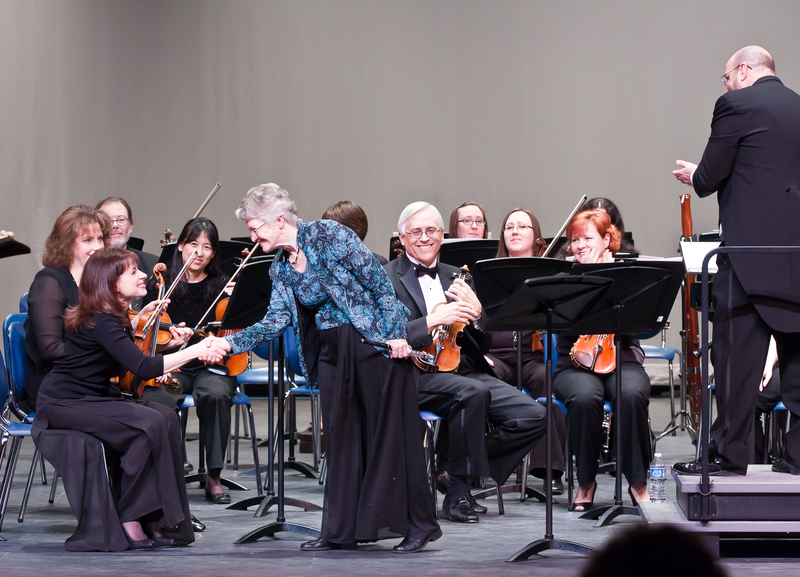 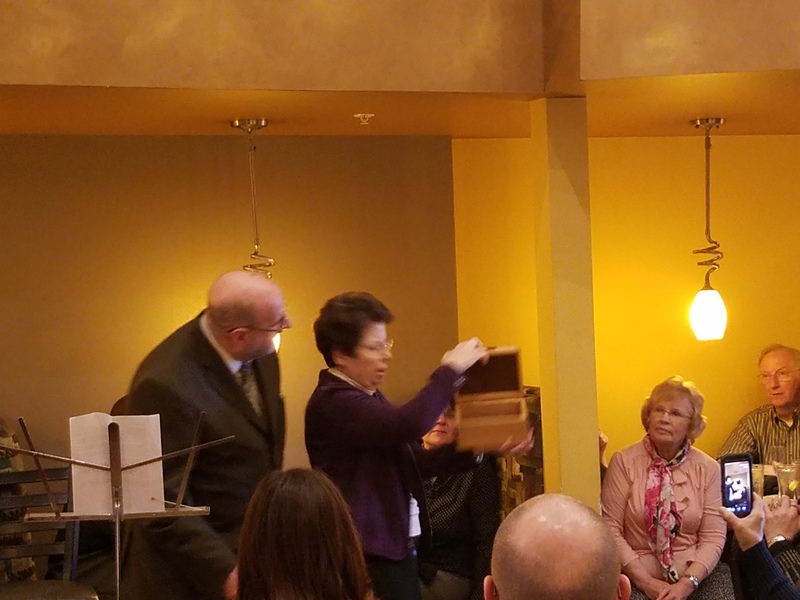 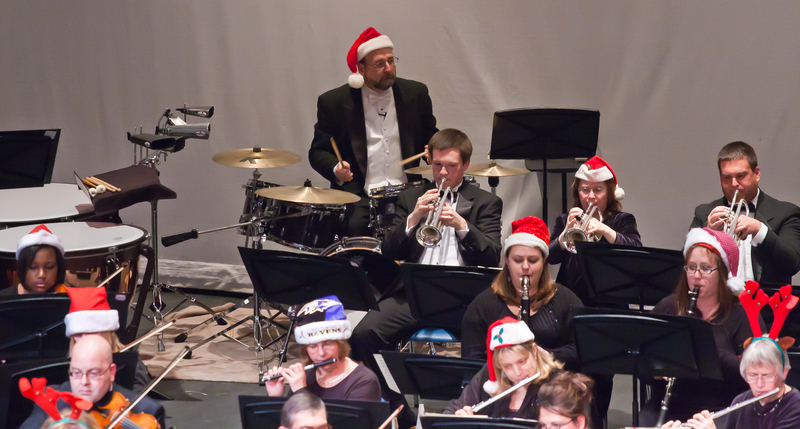 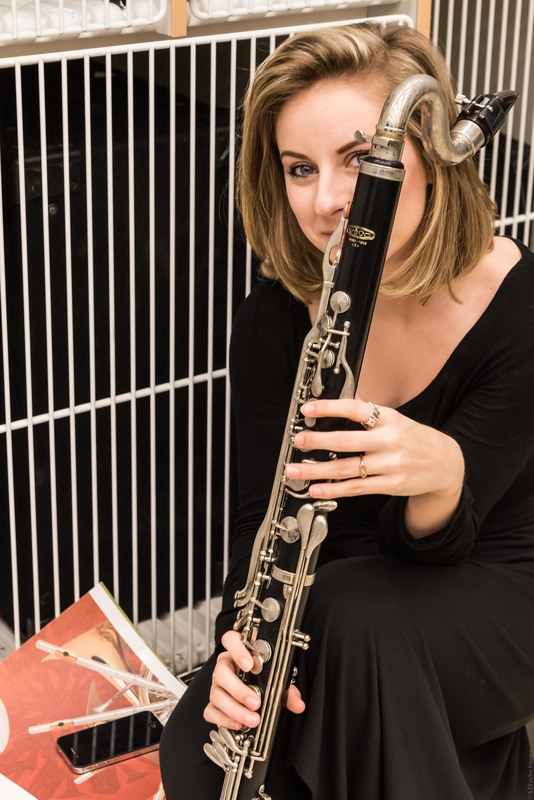 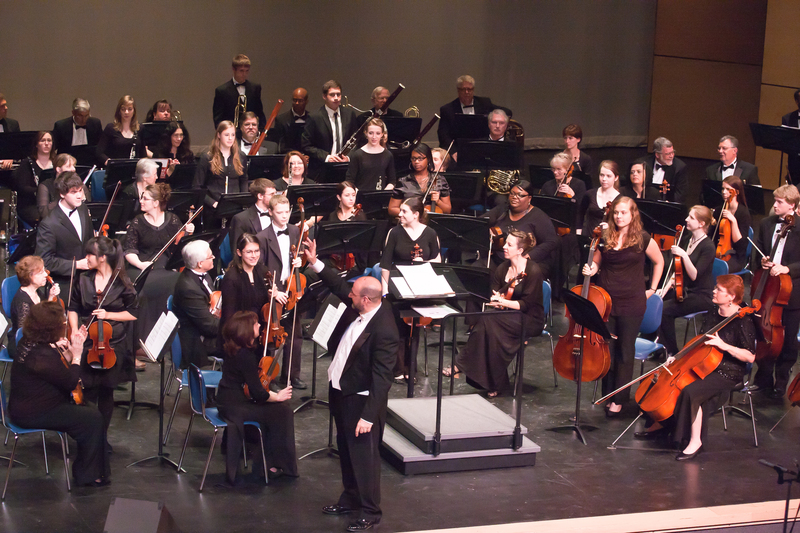 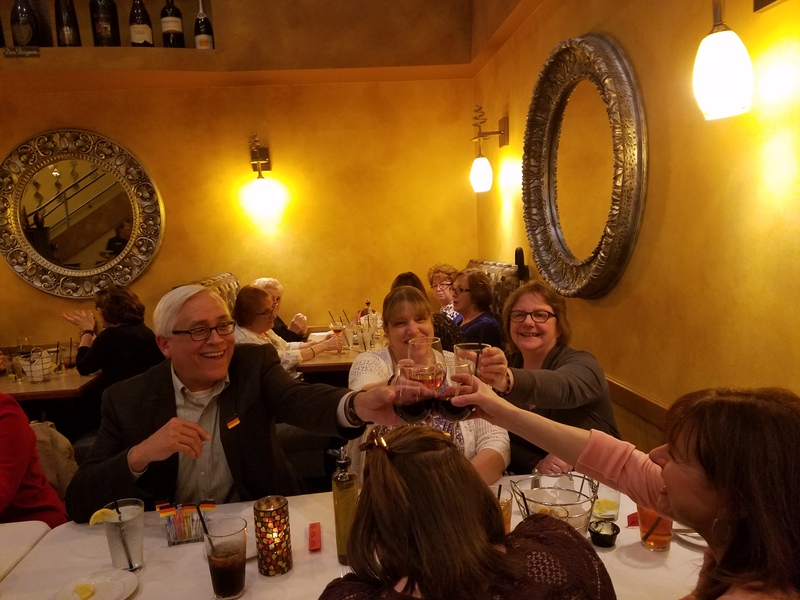 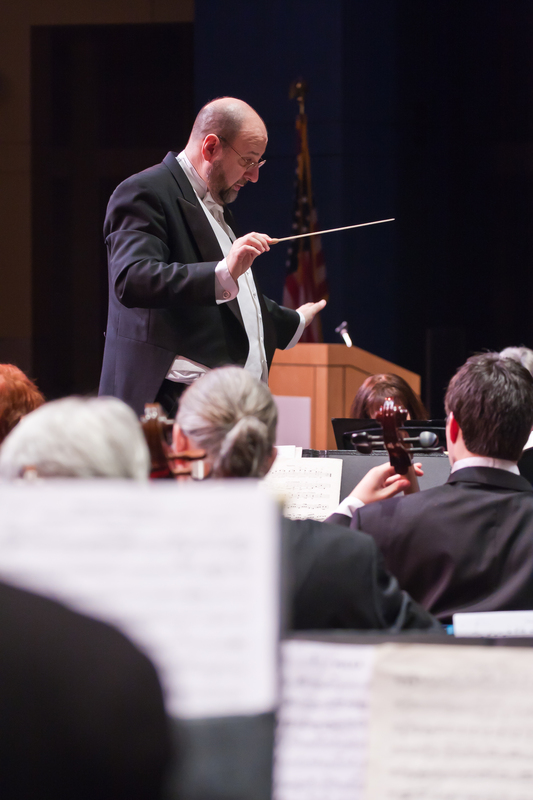 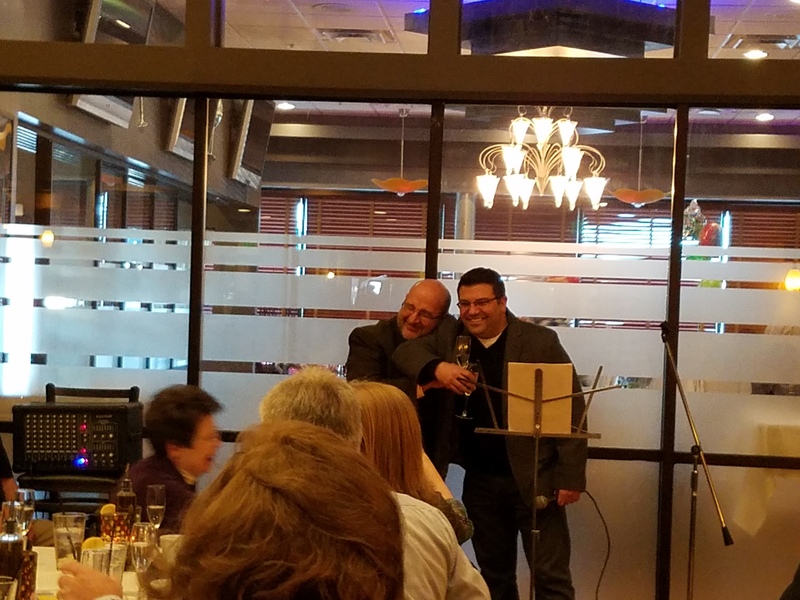 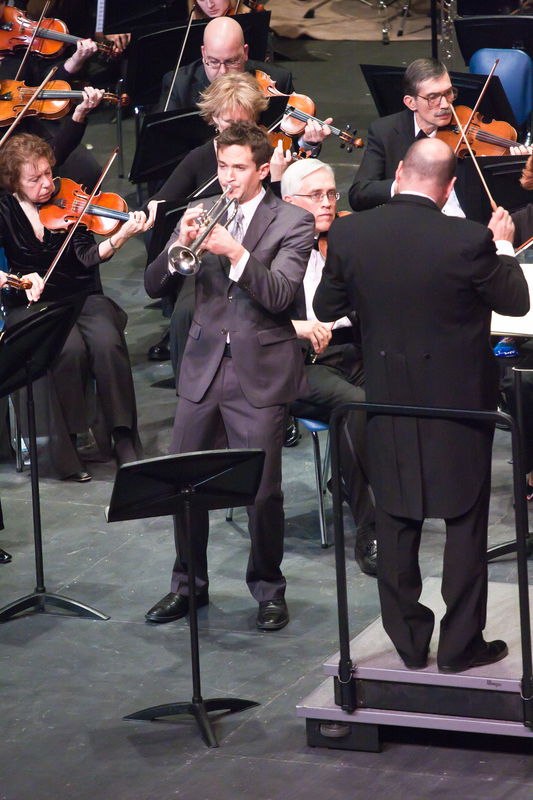 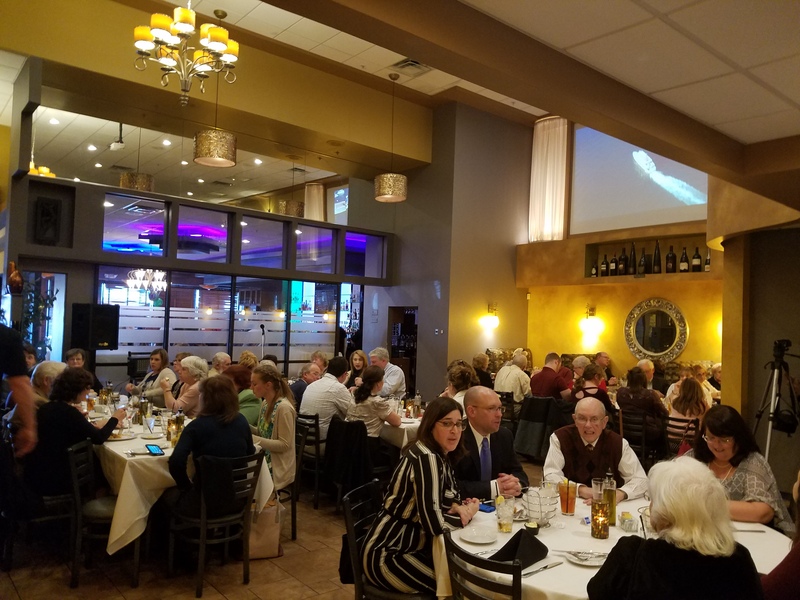 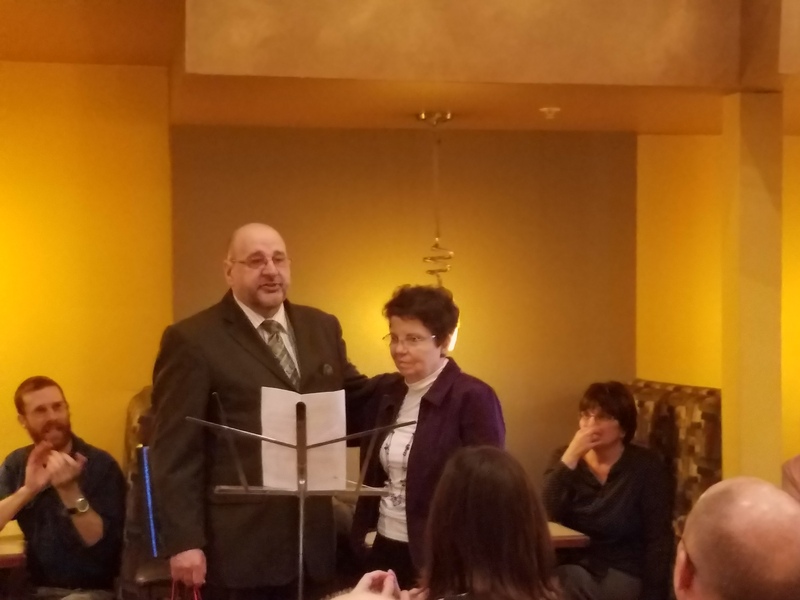 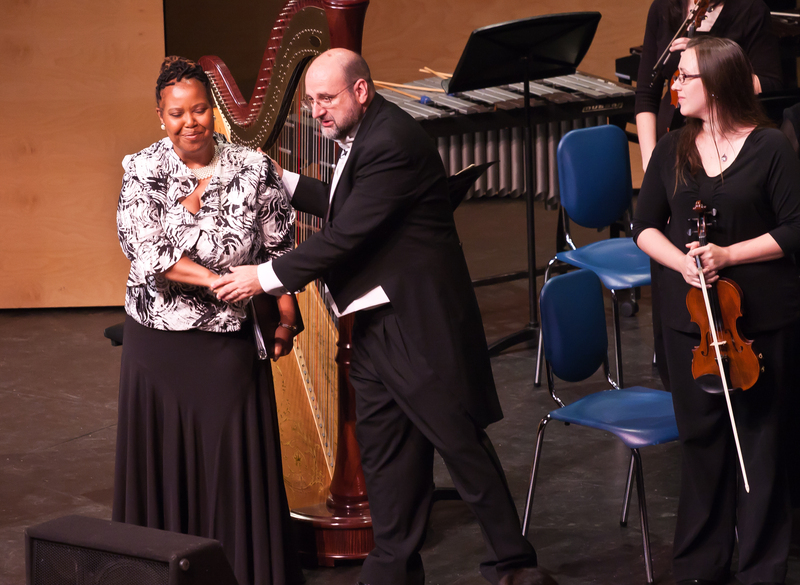 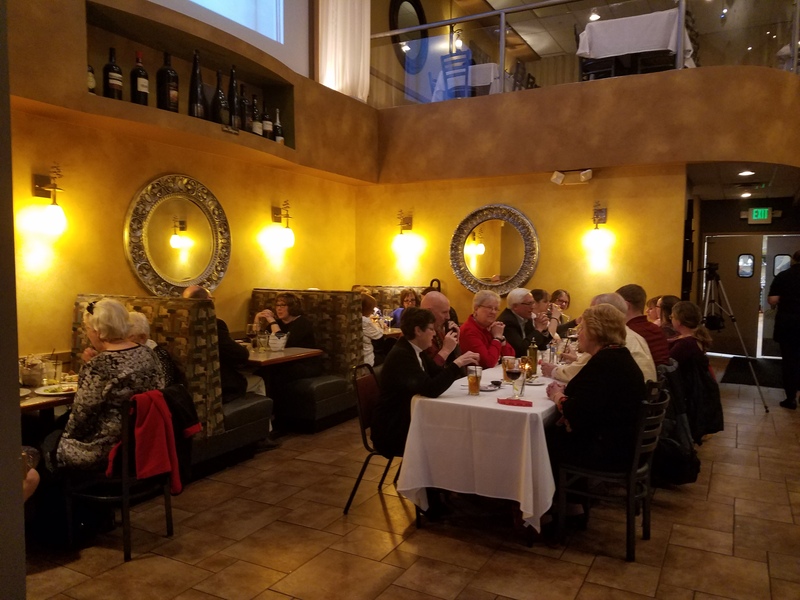 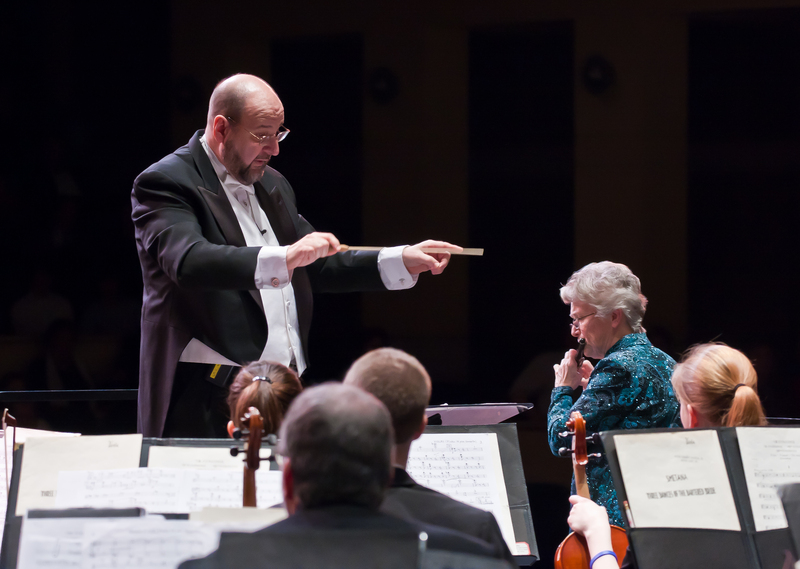 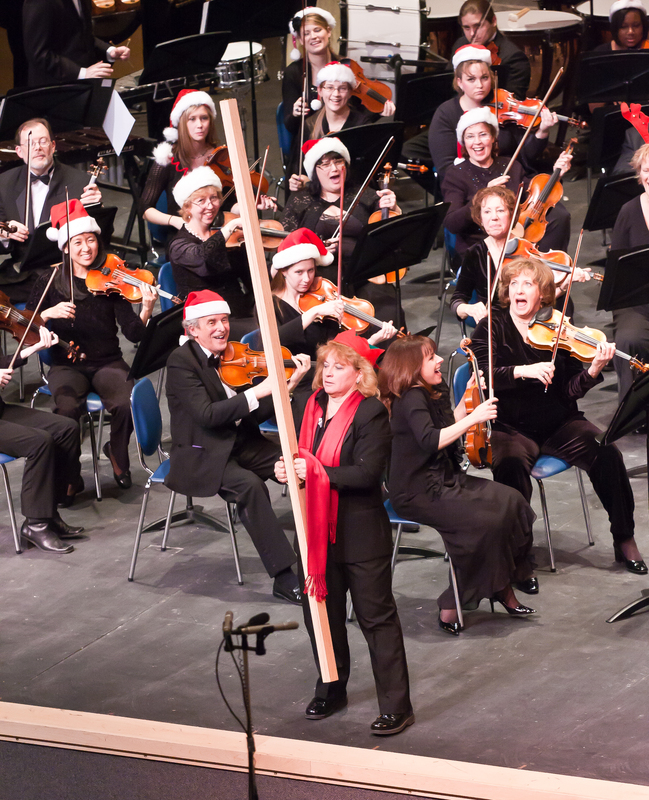 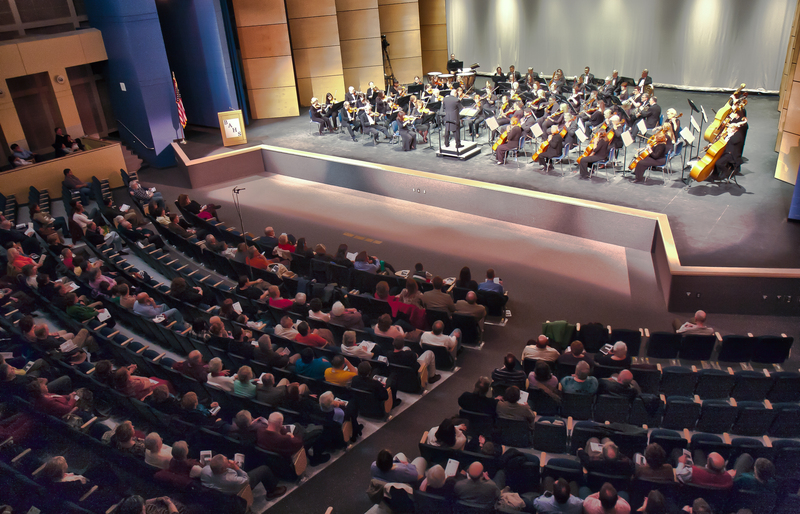 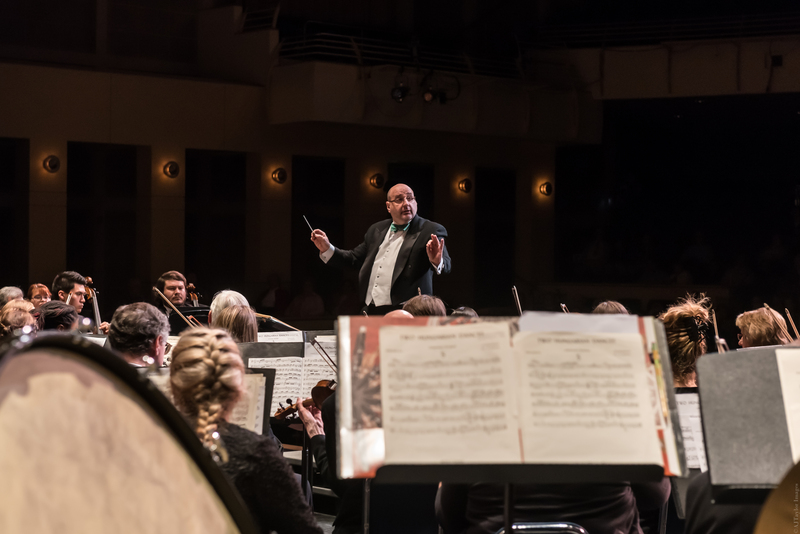 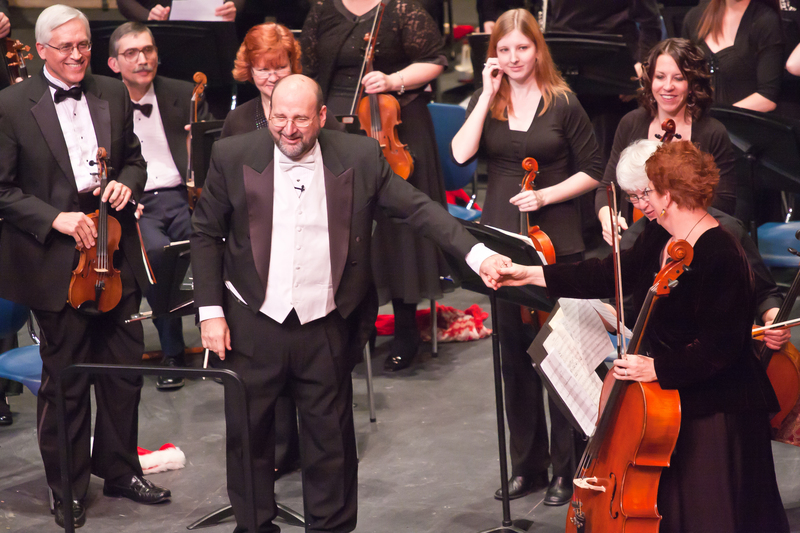 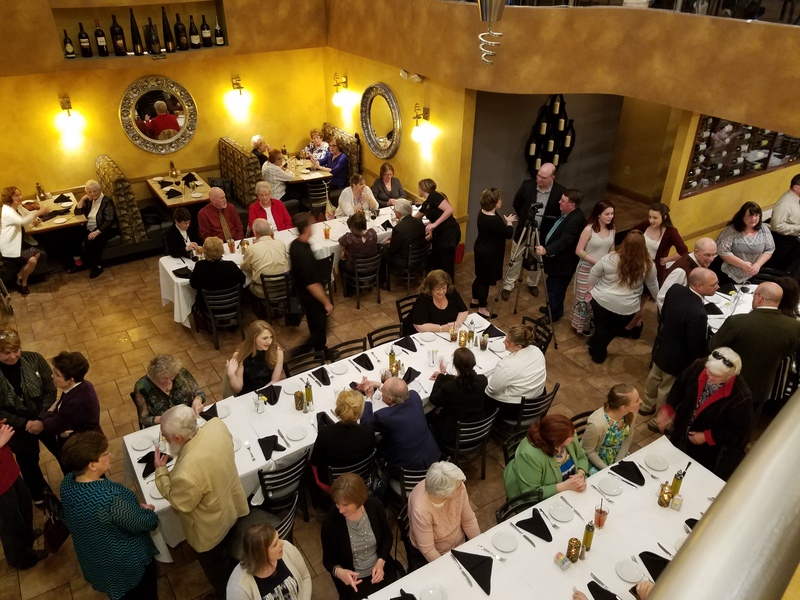 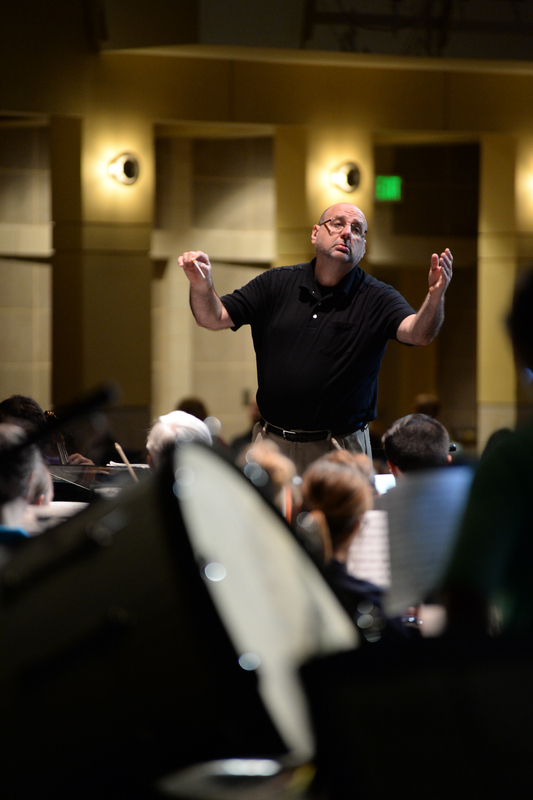 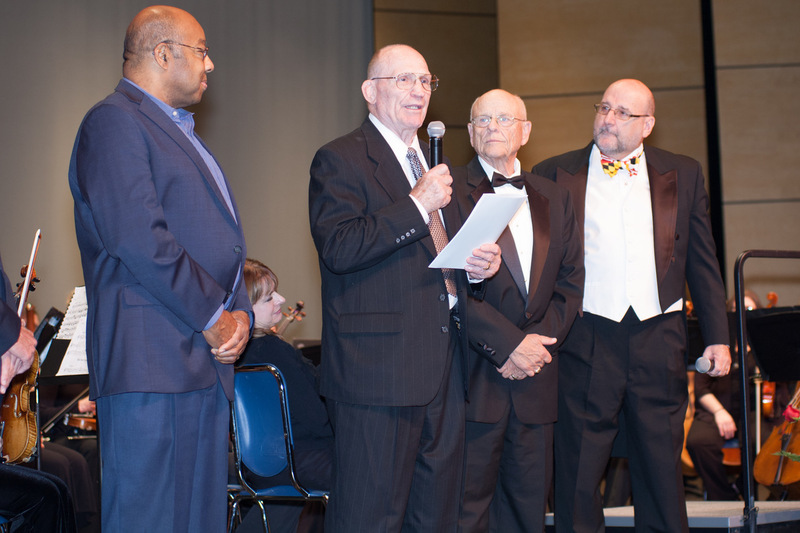 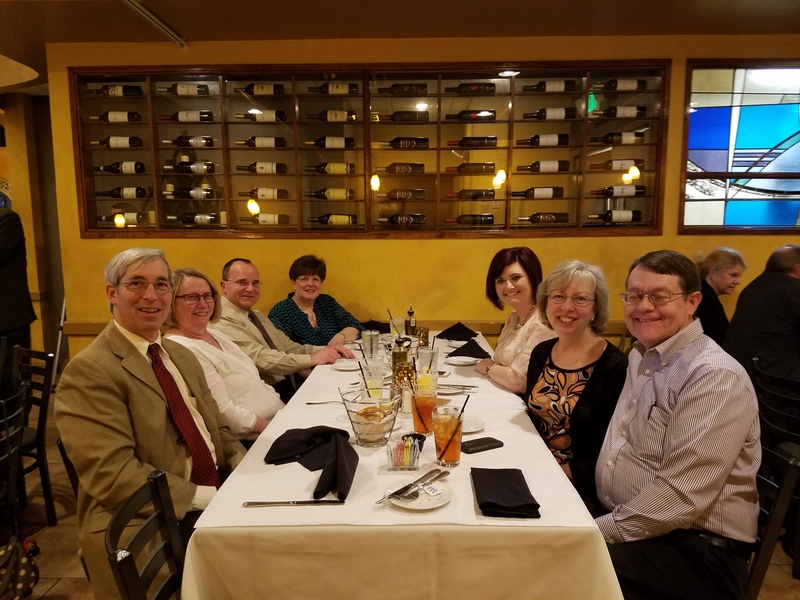 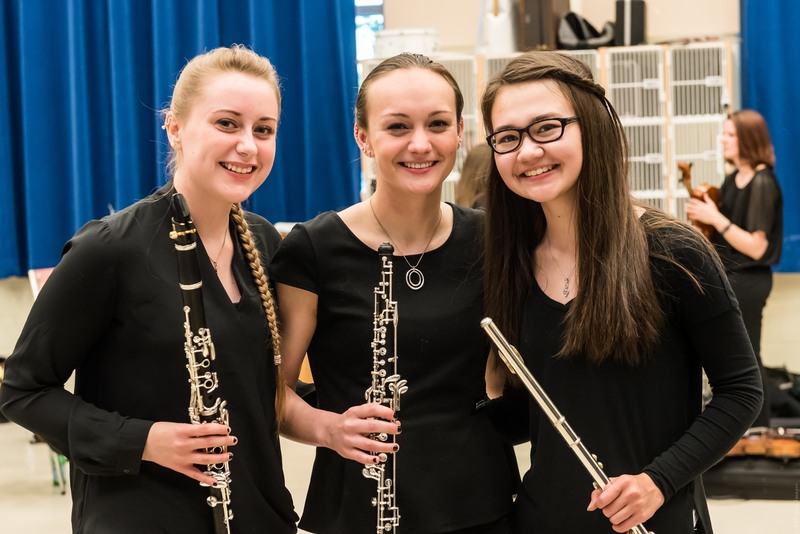 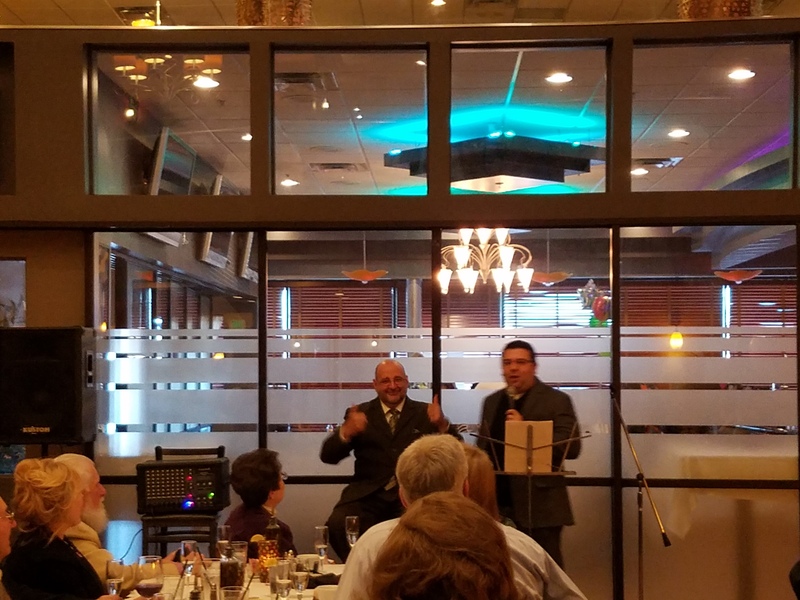 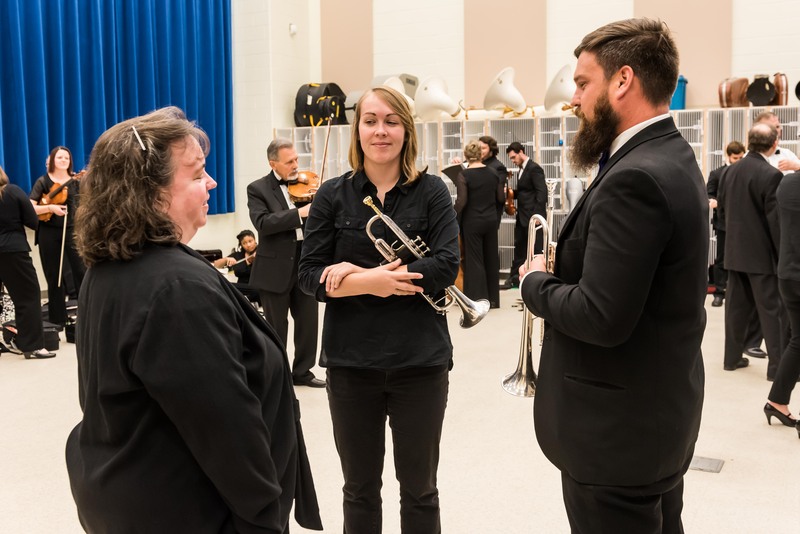 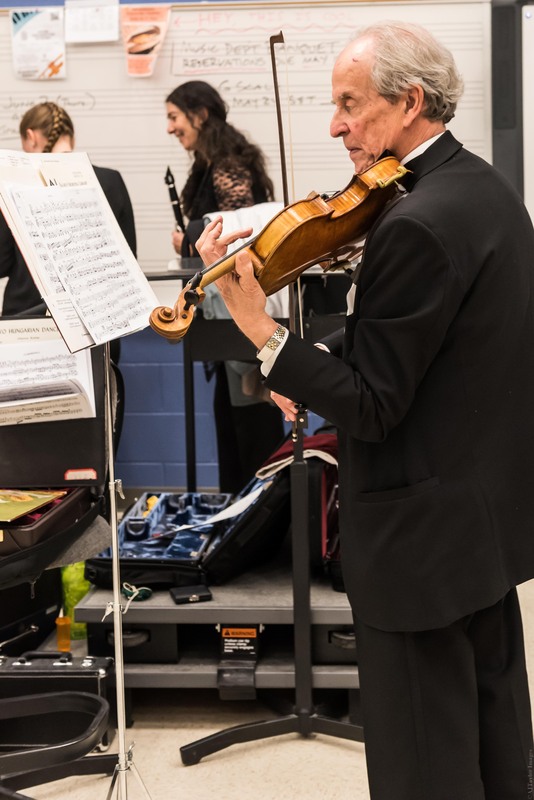 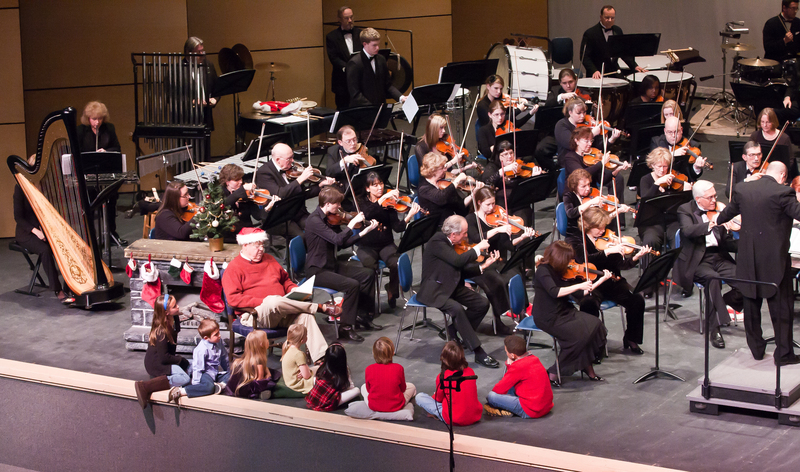 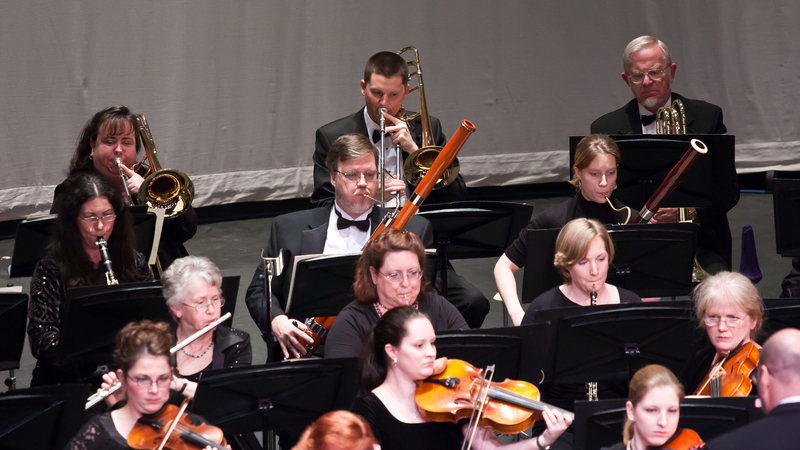 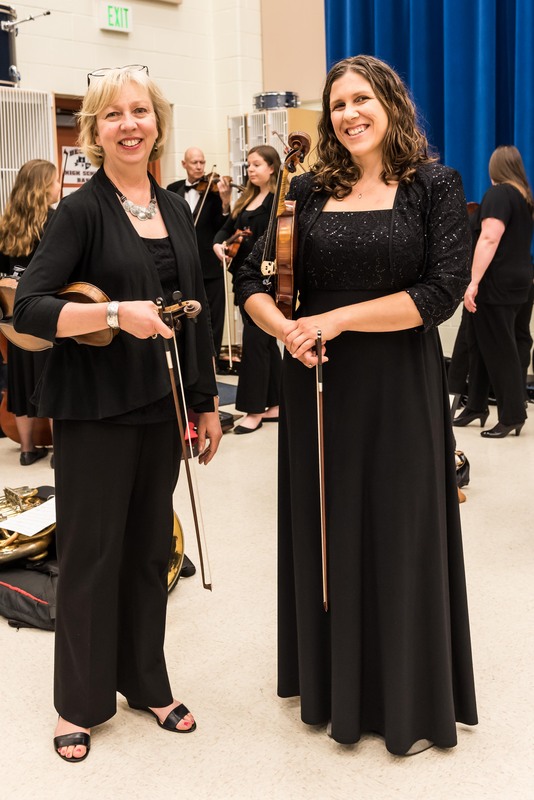 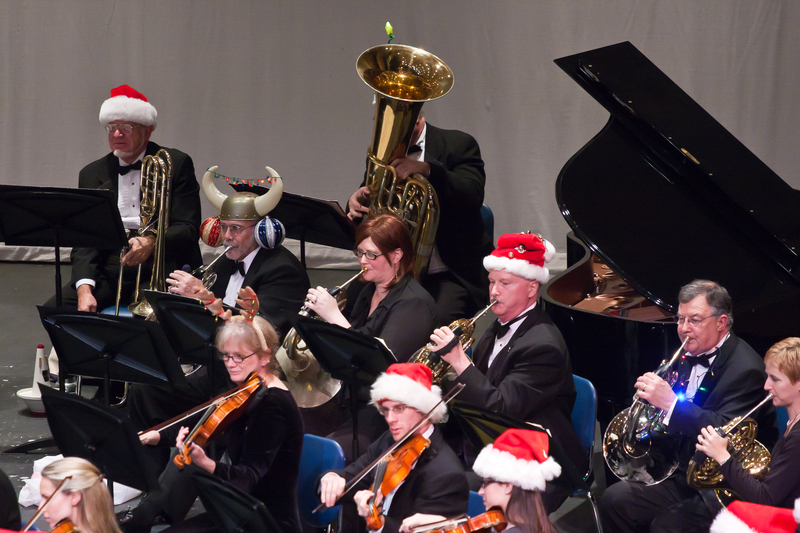 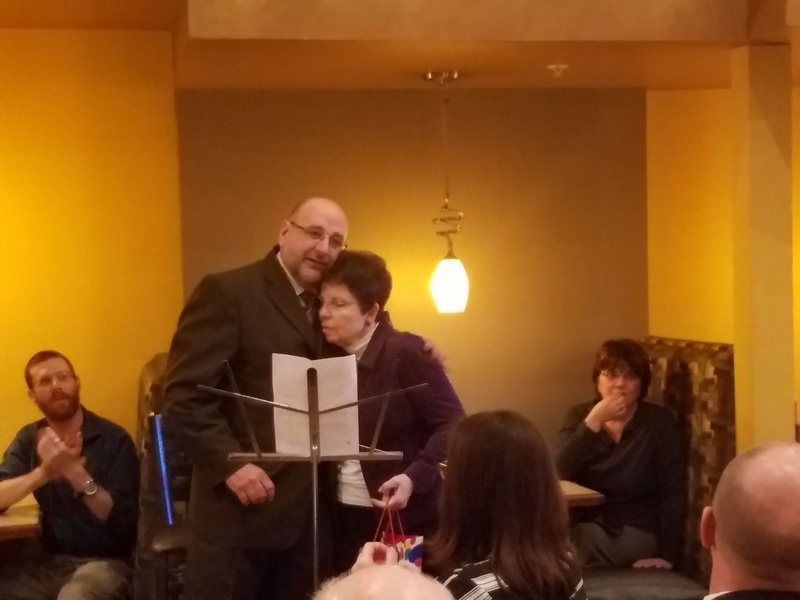 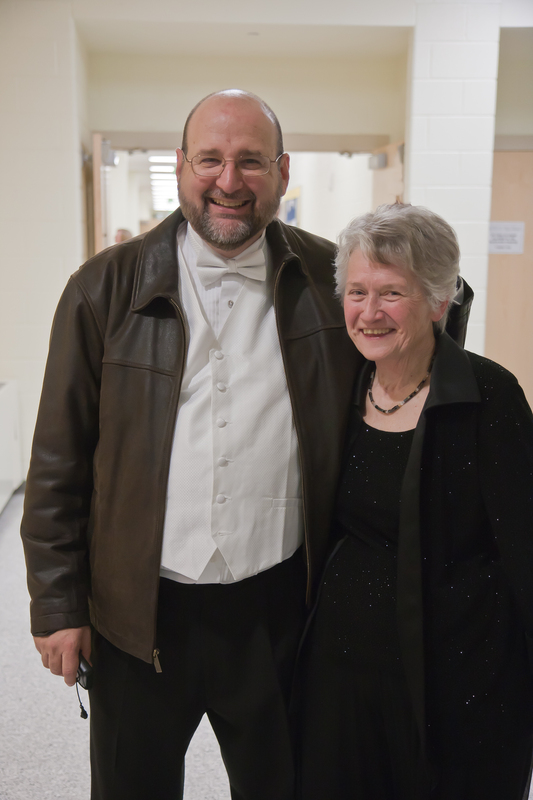 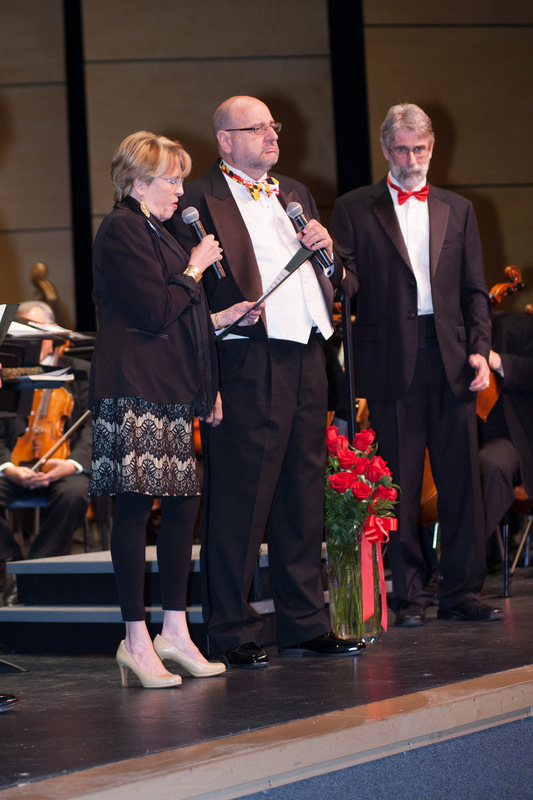 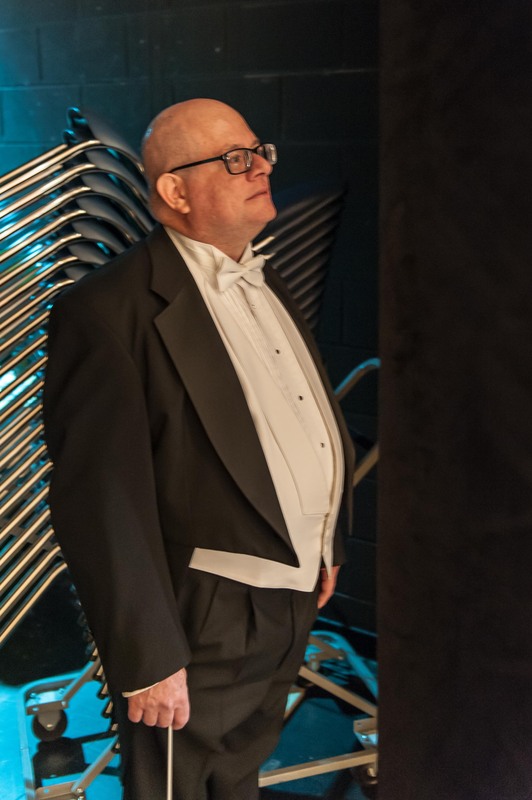 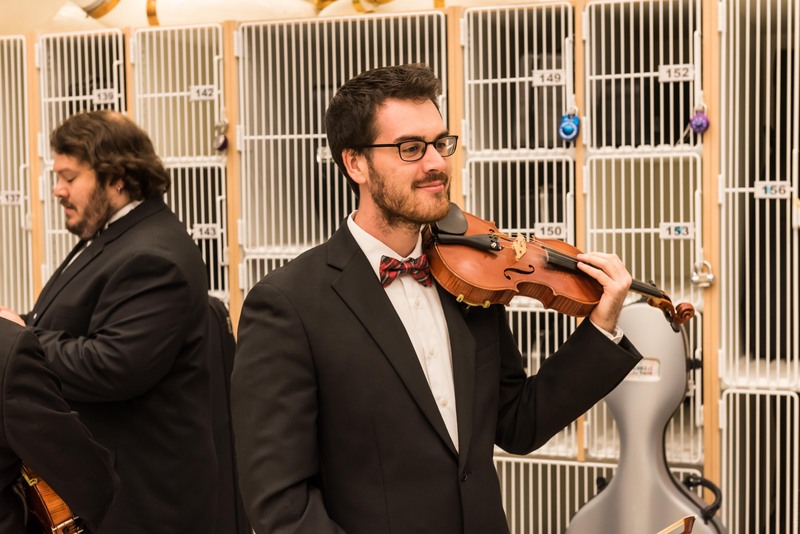 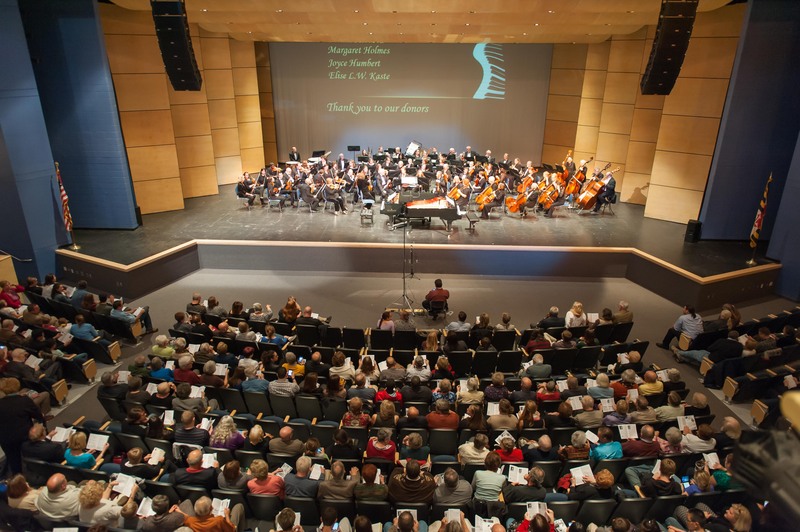 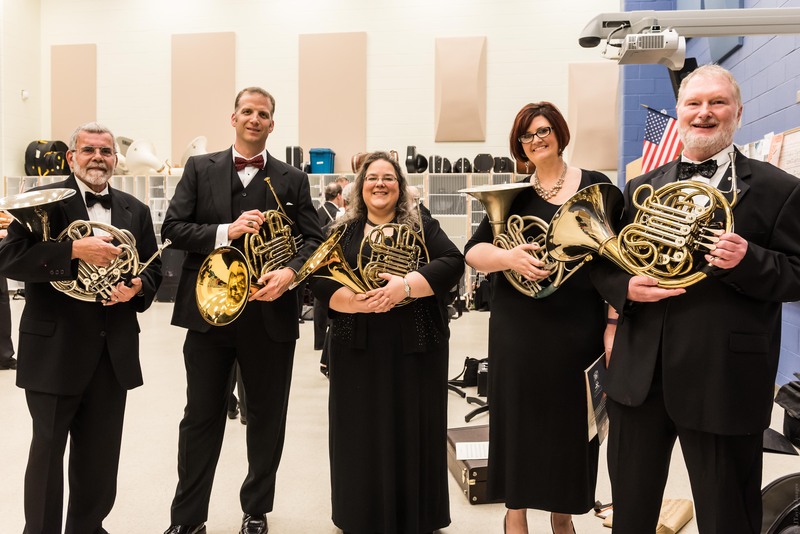 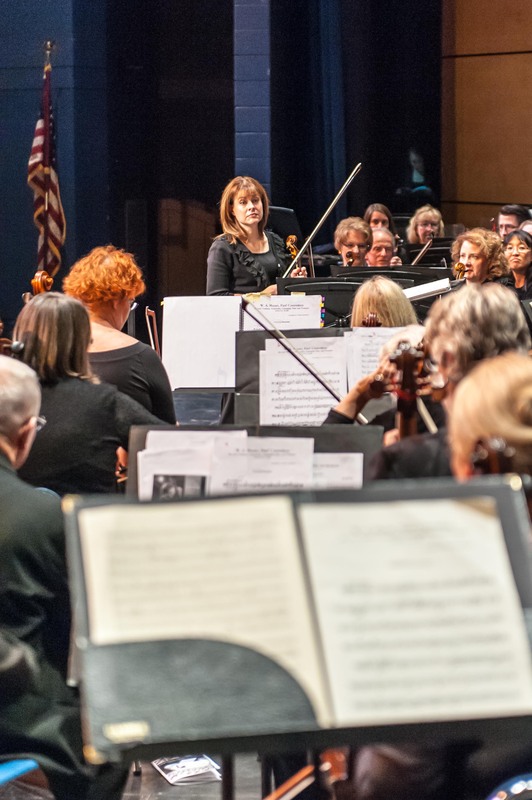 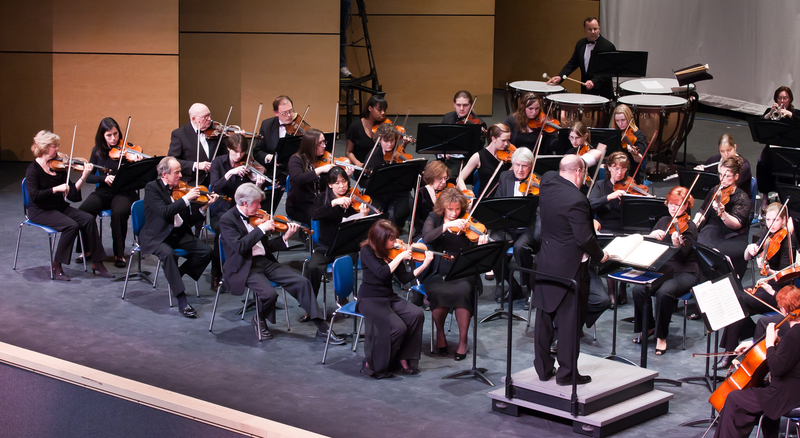 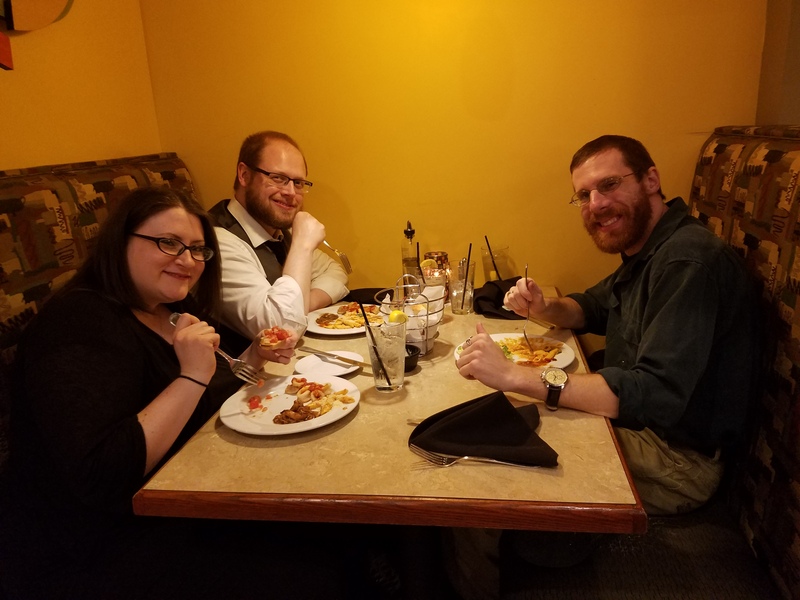 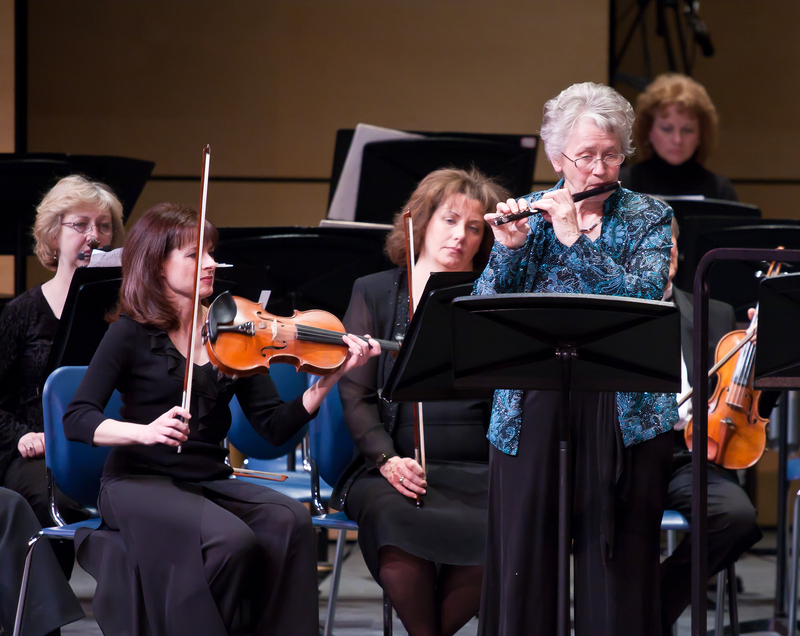 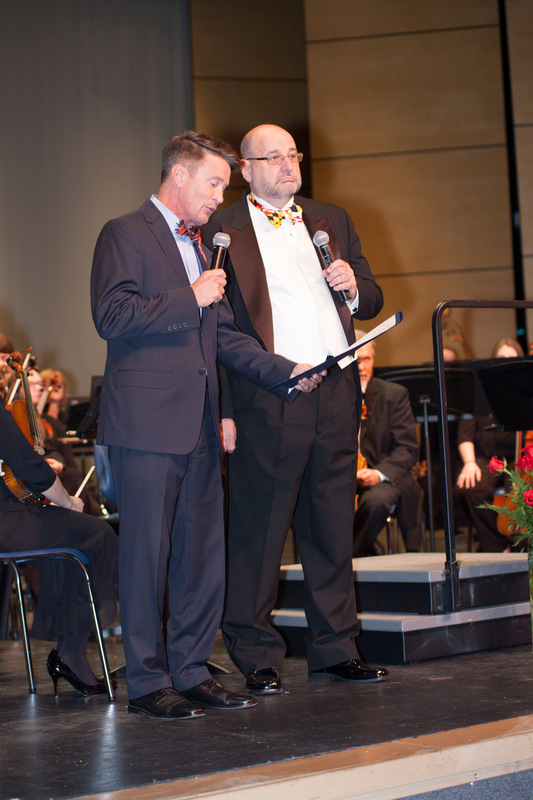 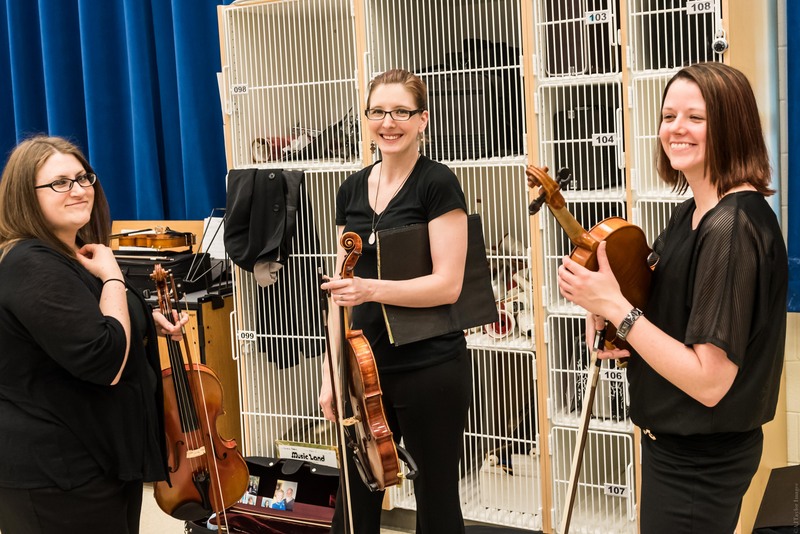 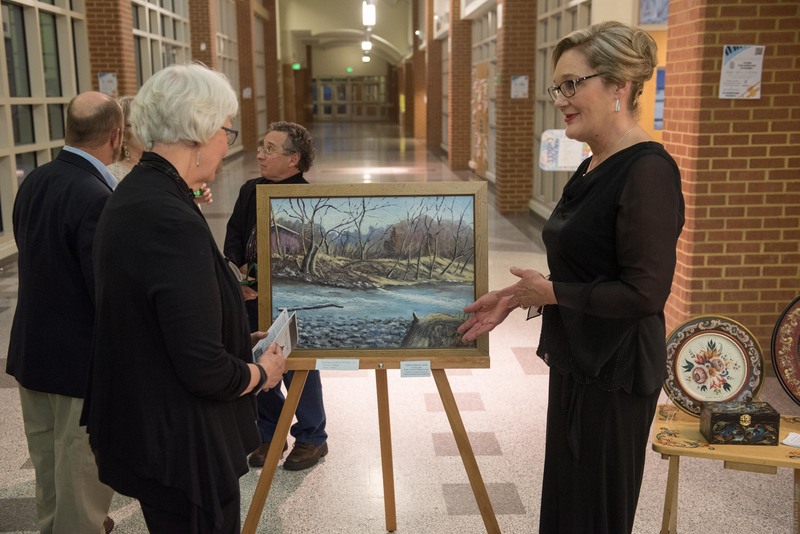 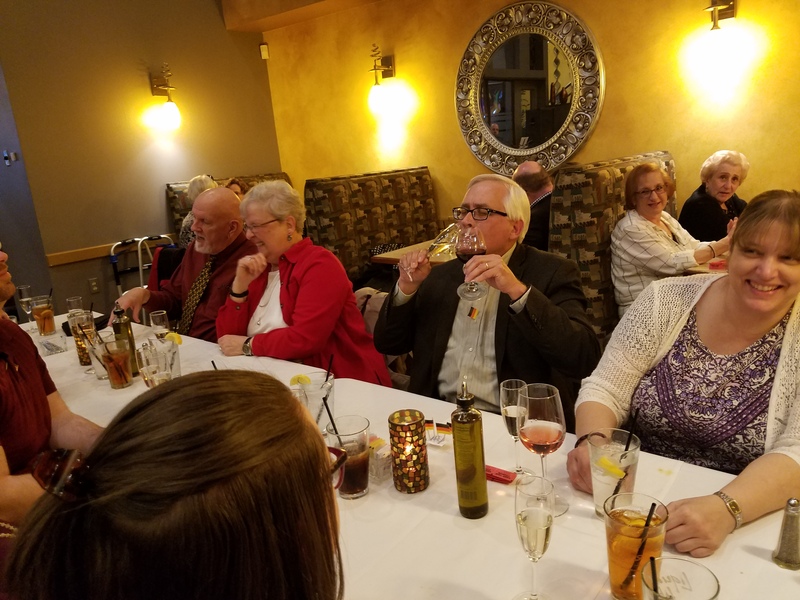 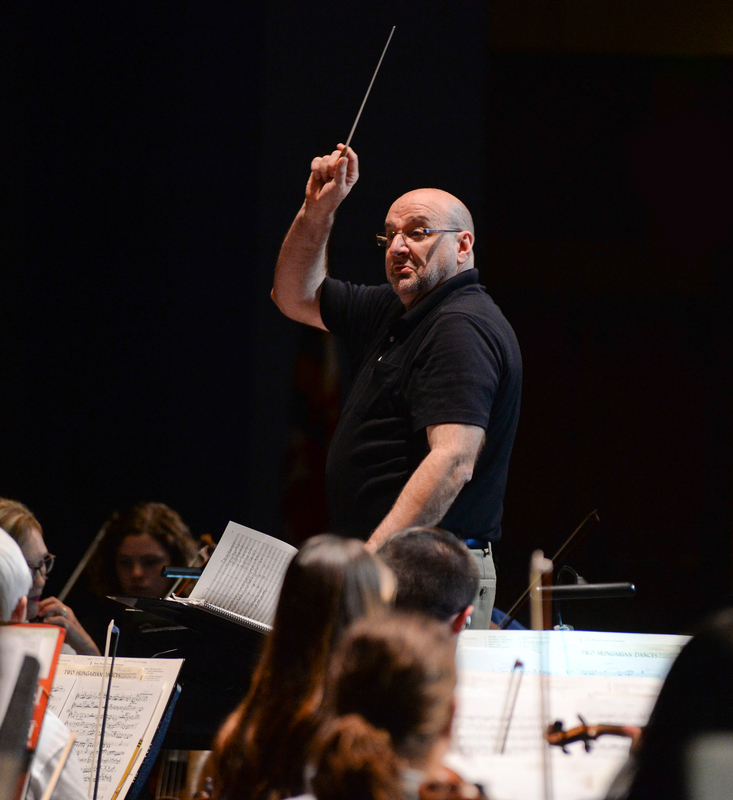 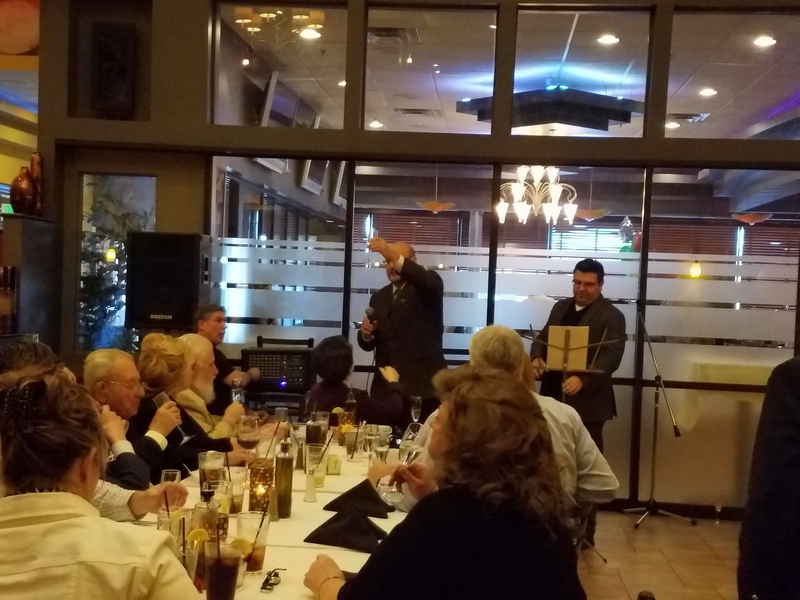 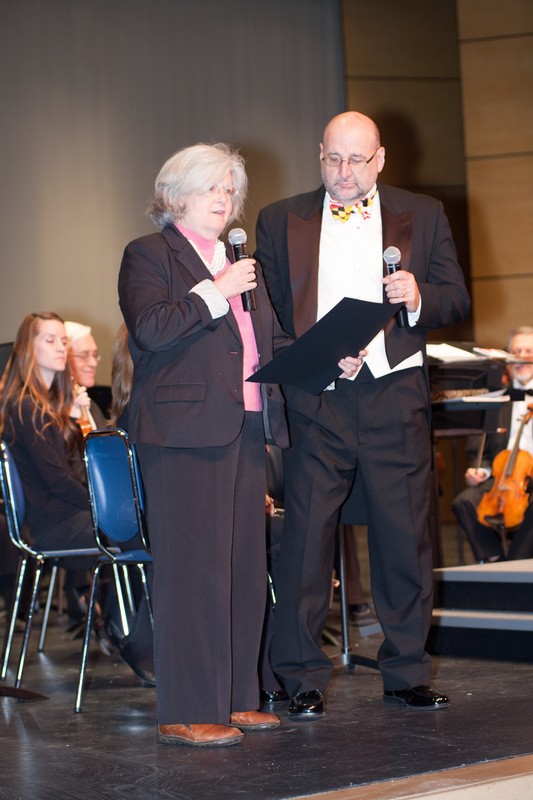 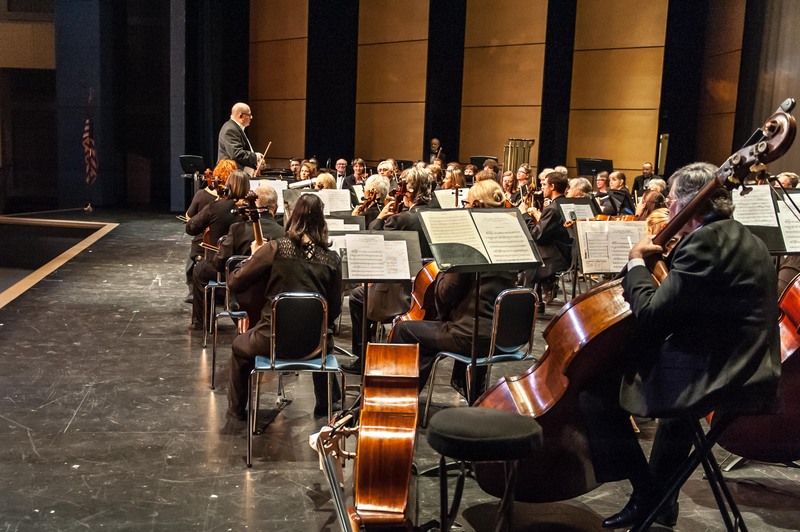 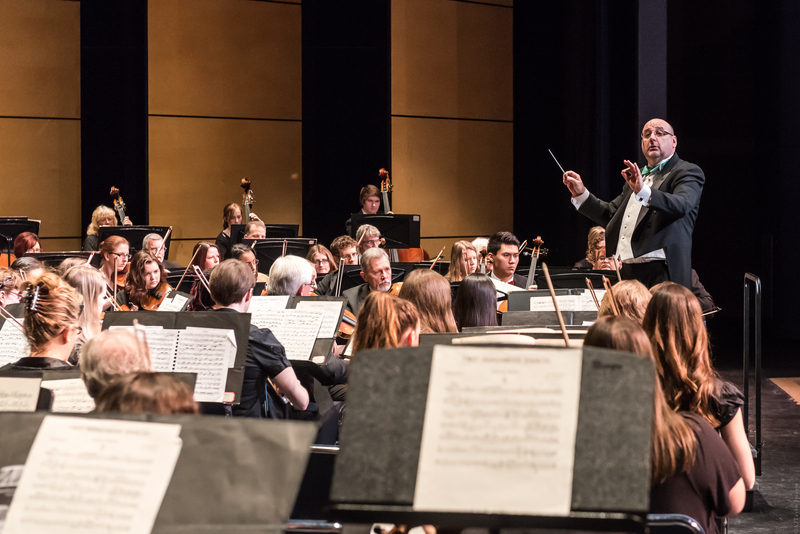 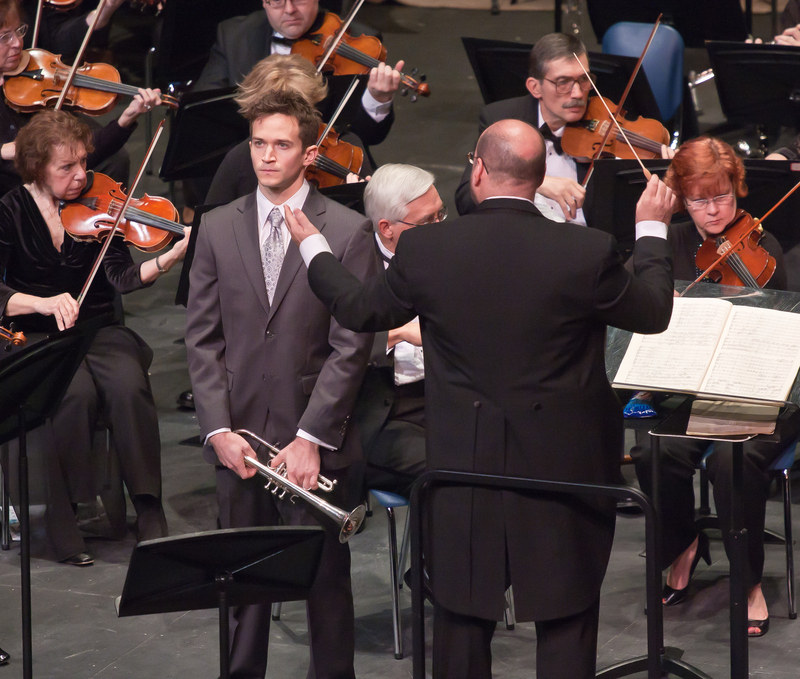 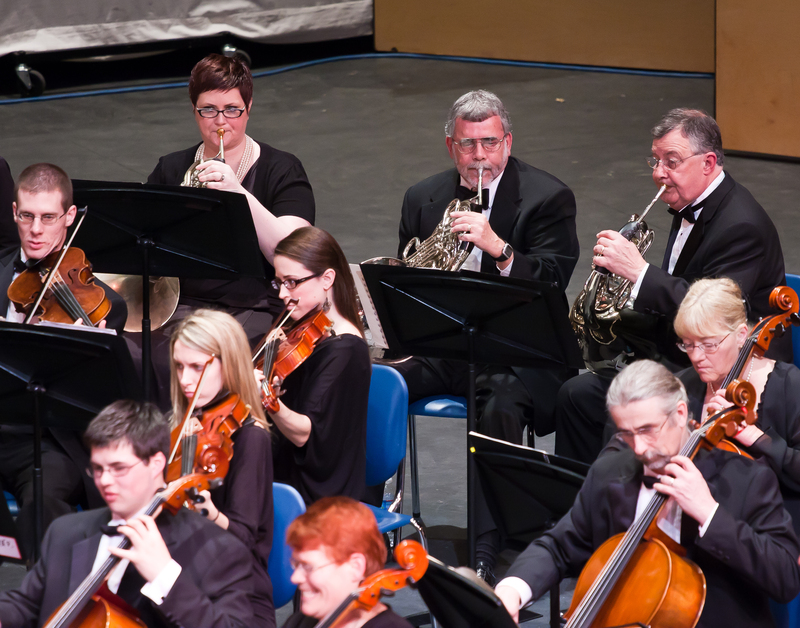 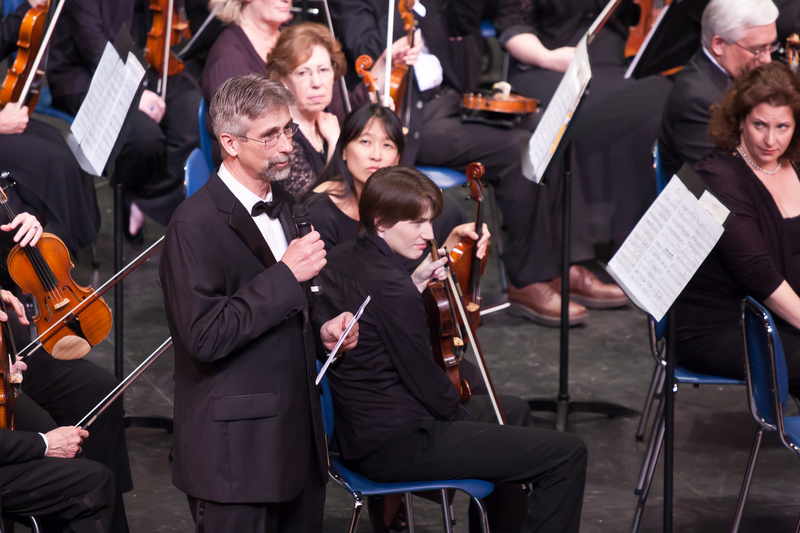 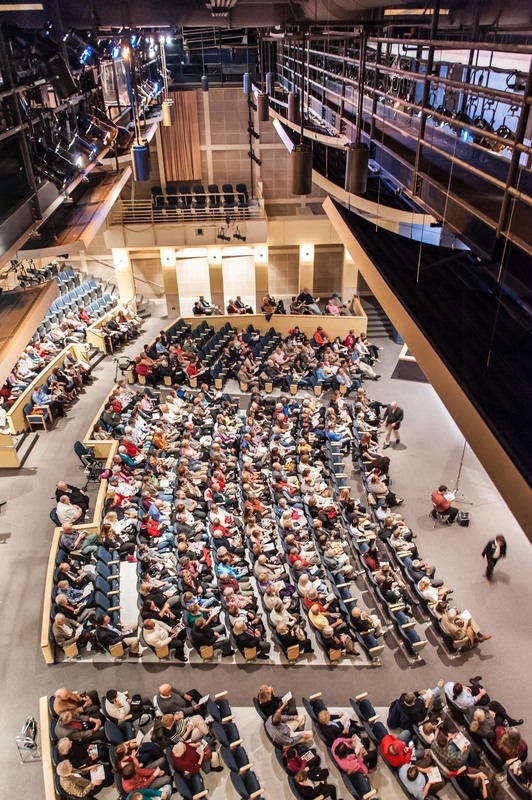 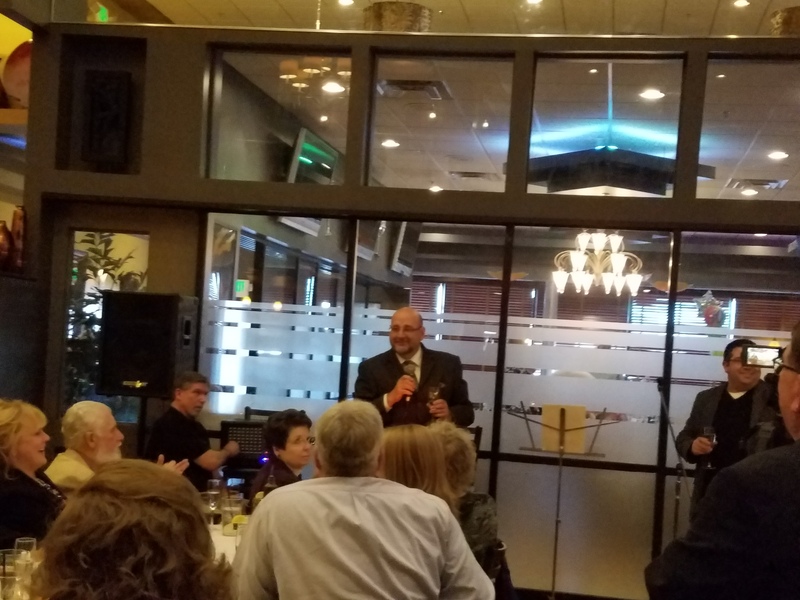 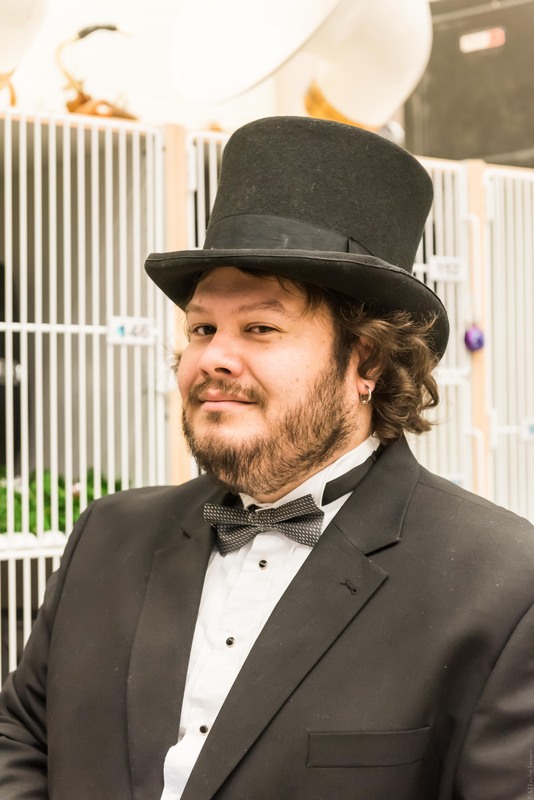 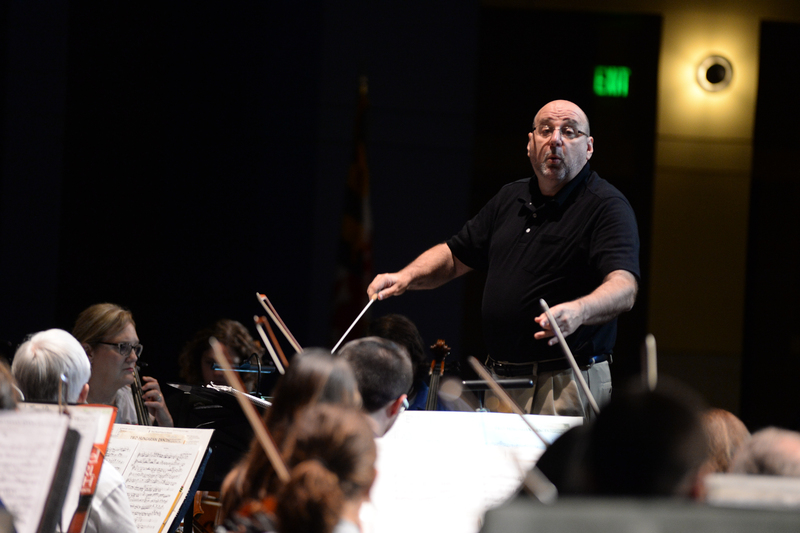 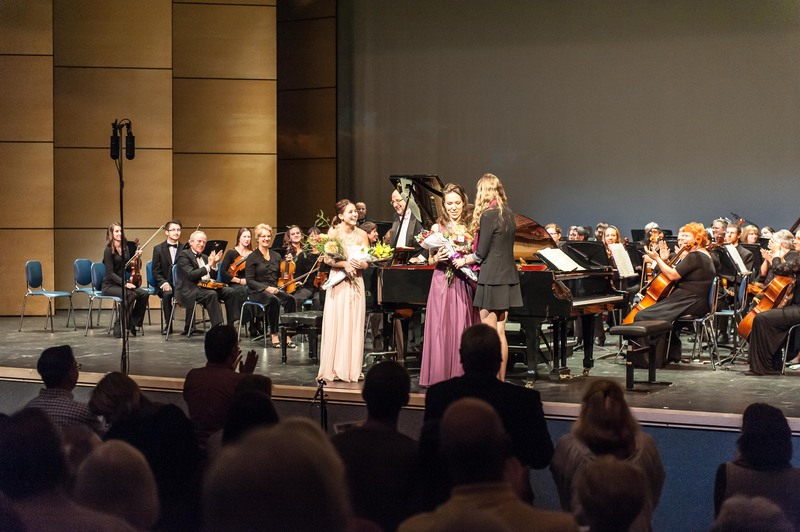 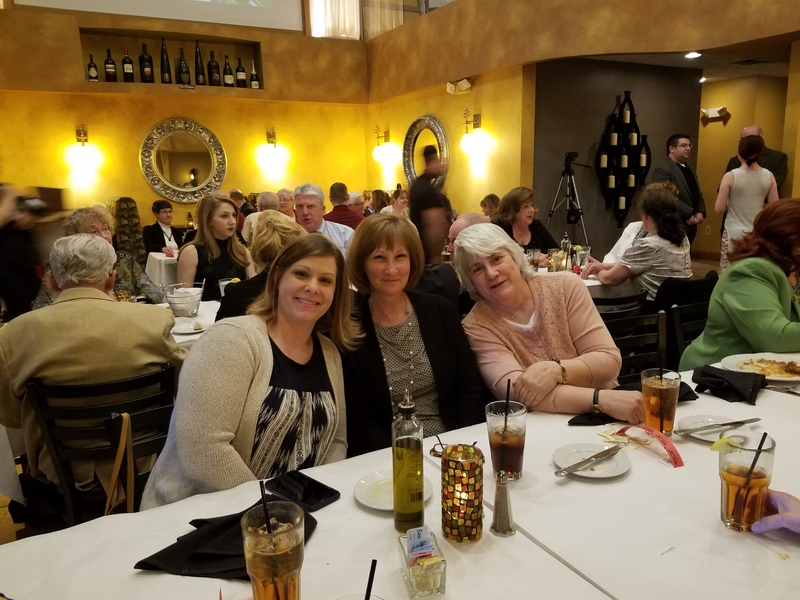 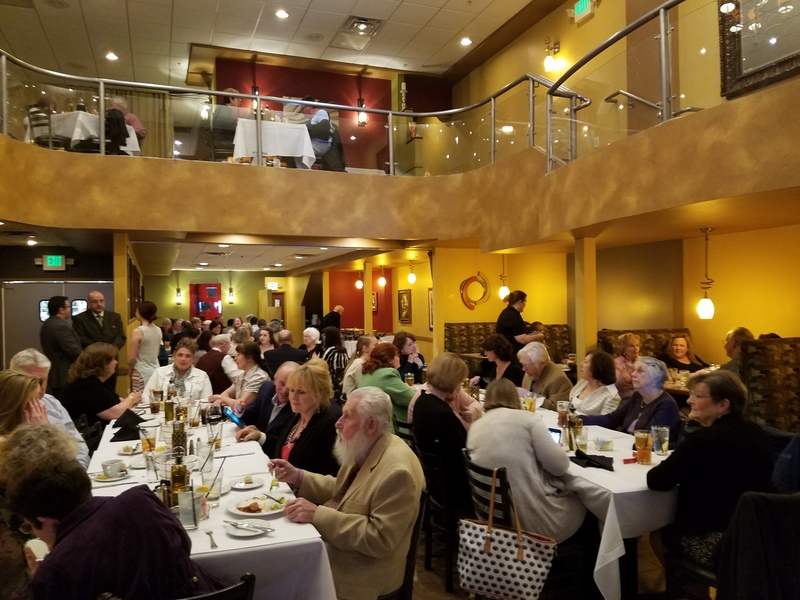 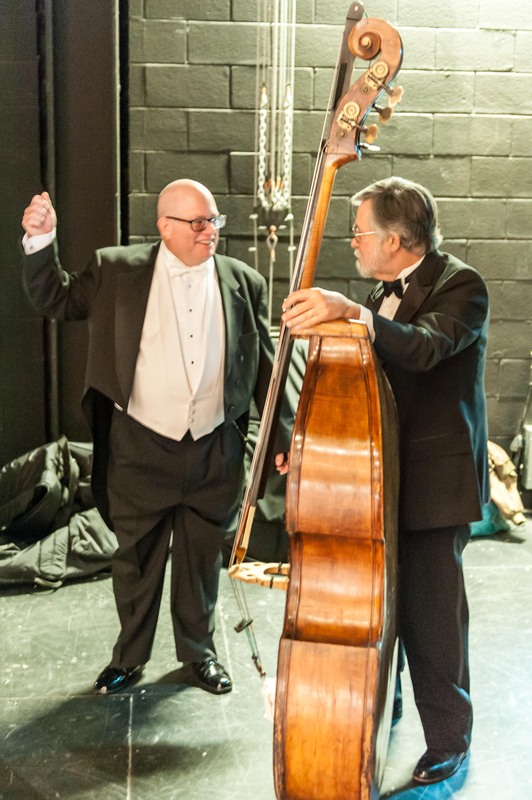 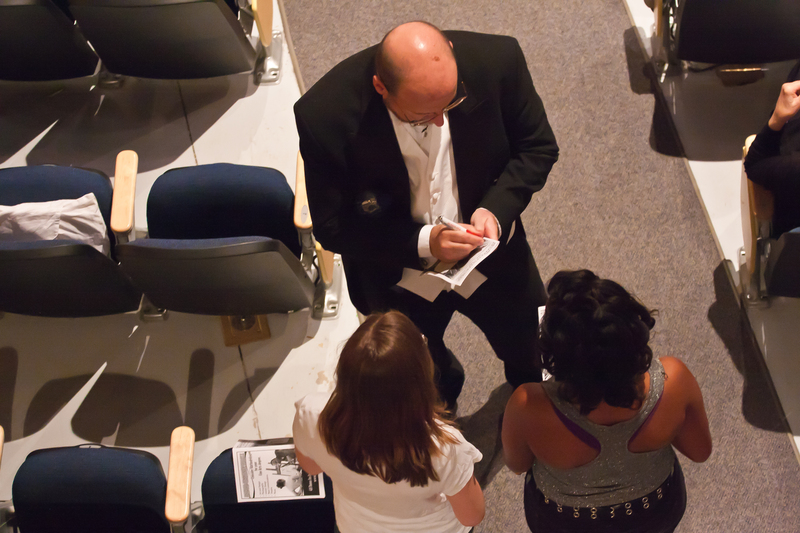 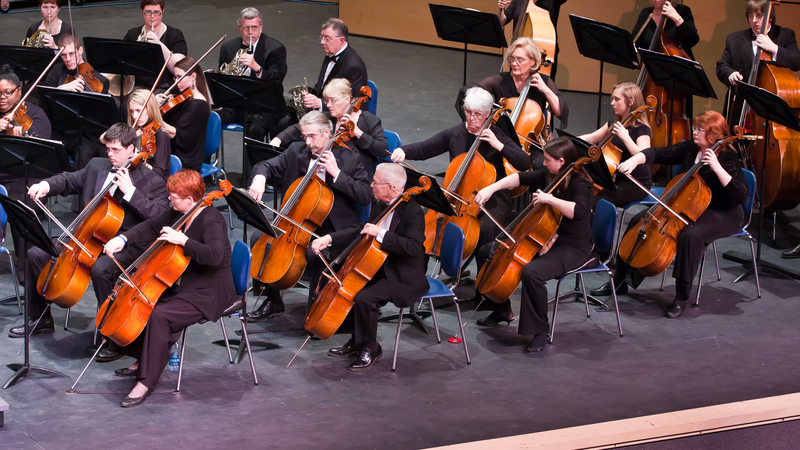 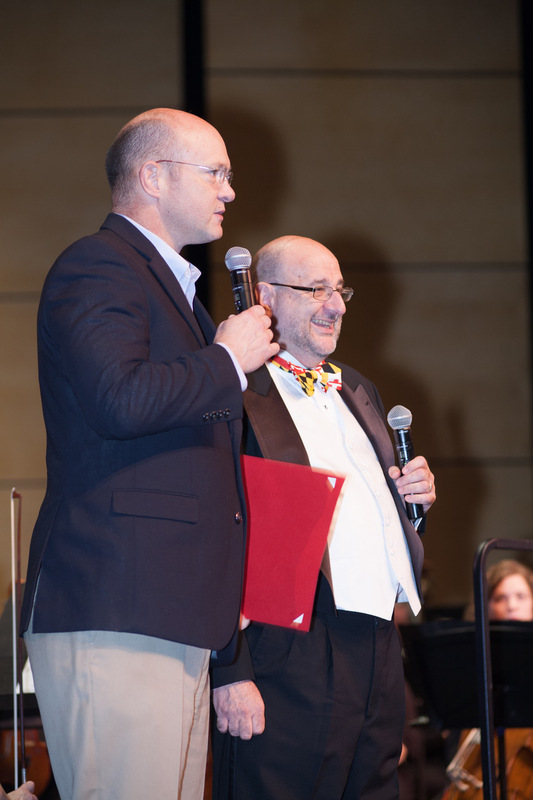 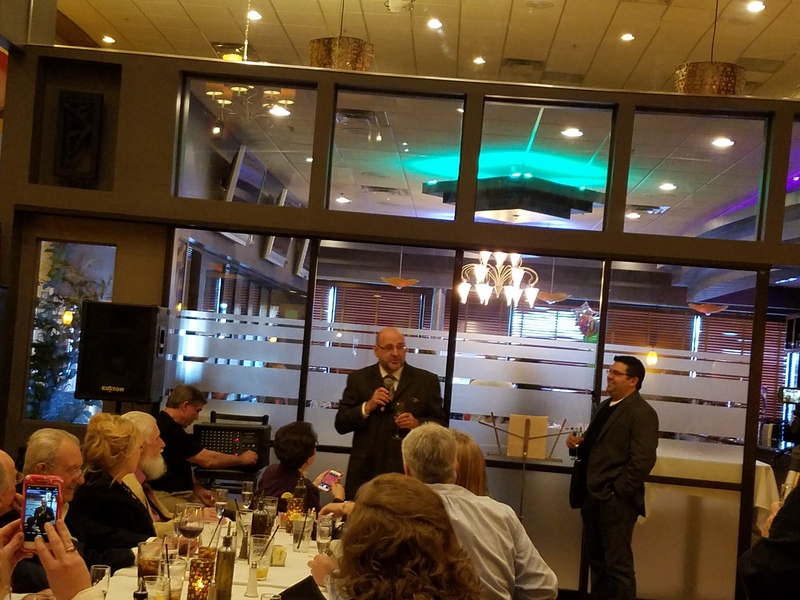 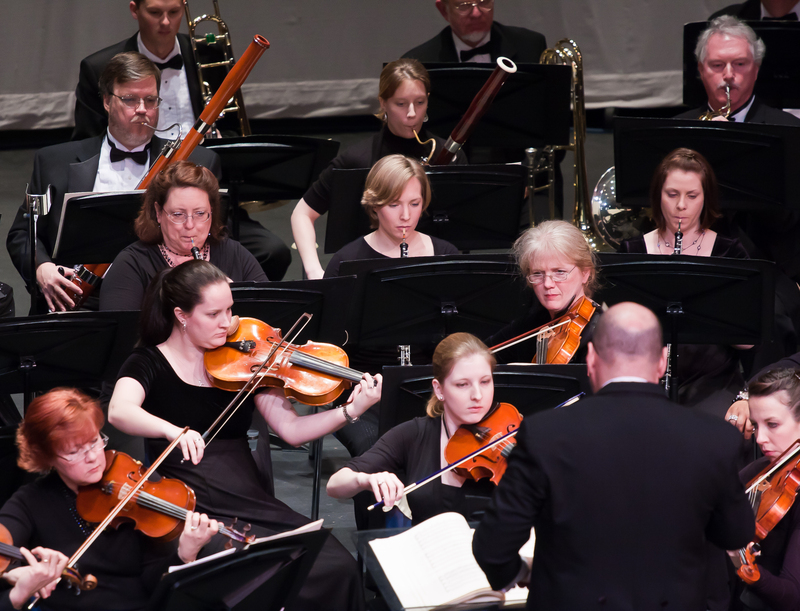 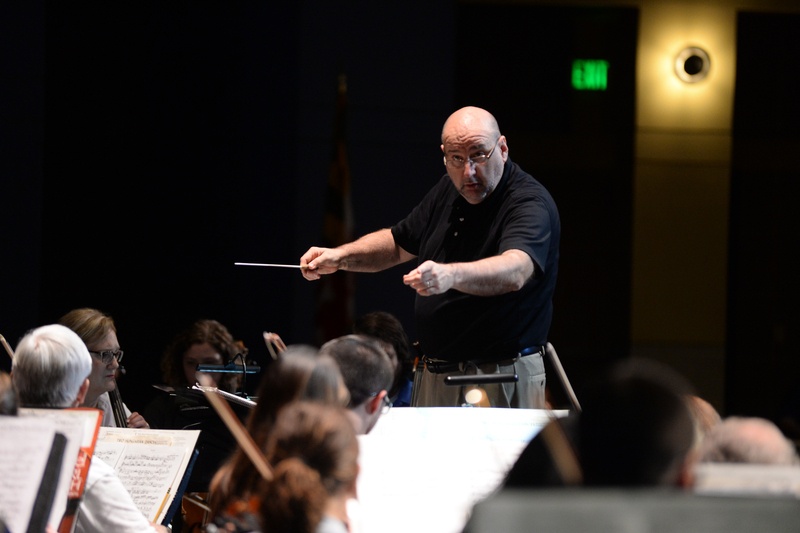 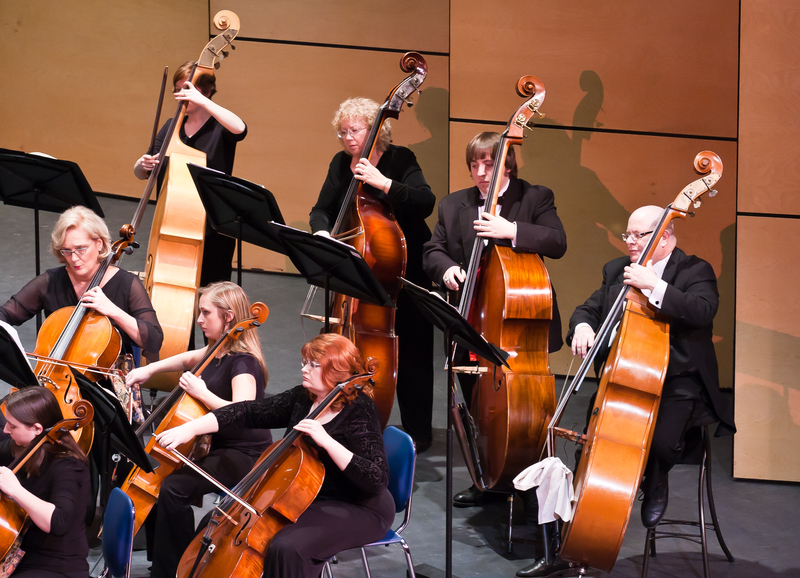 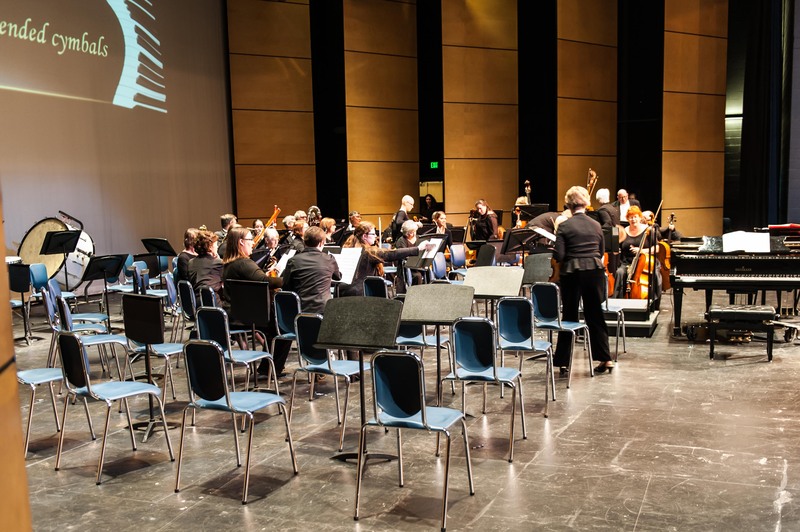 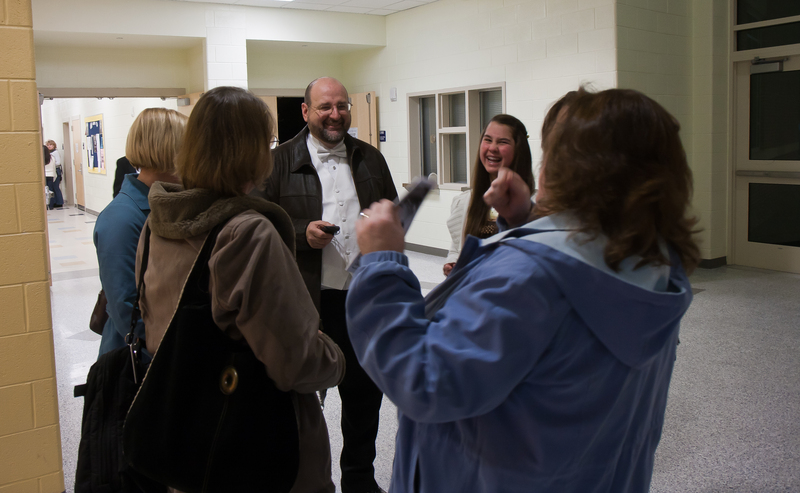 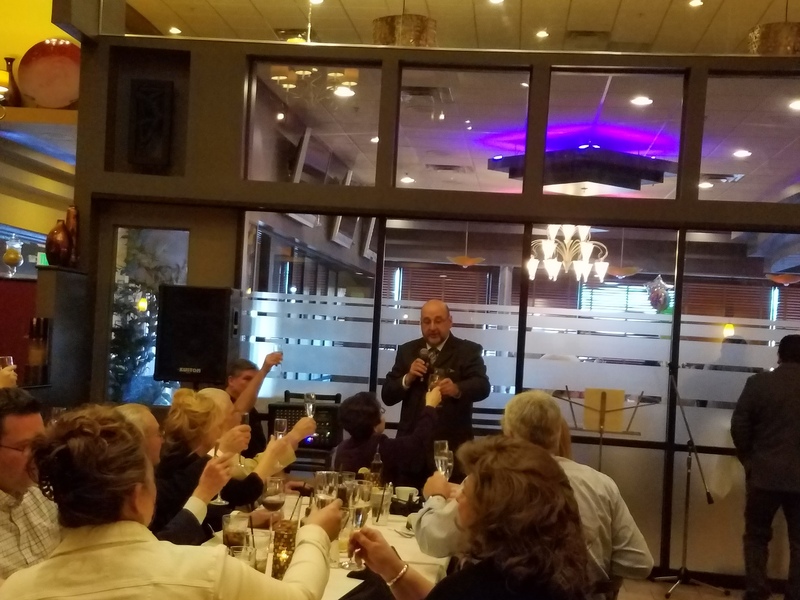 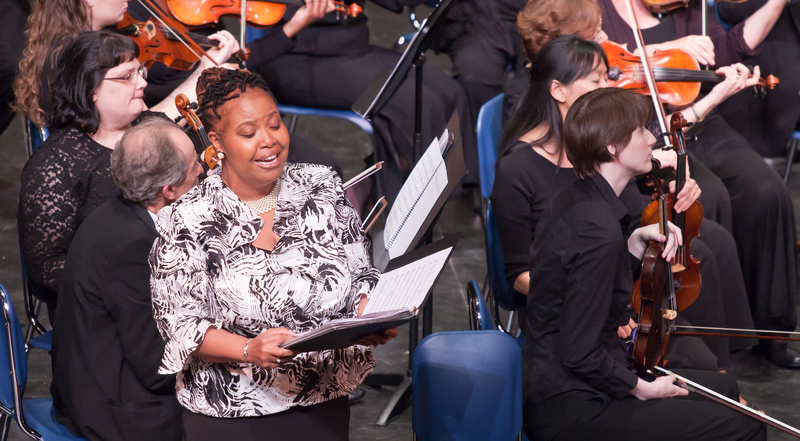 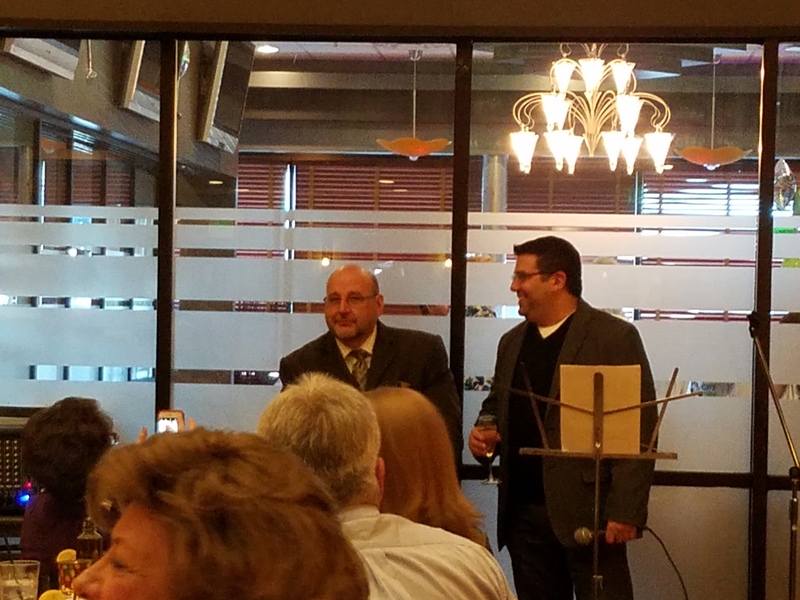 Are you looking for a tangible way to help the Susquehanna Symphony Orchestra? 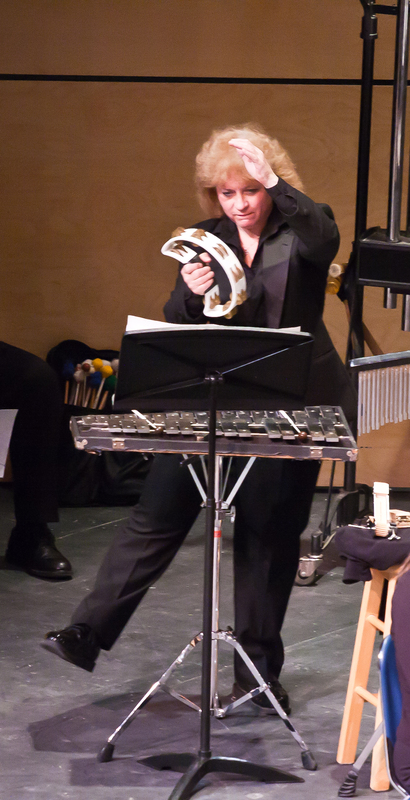 Below is a list of percussion instruments that your donation can help us acquire. 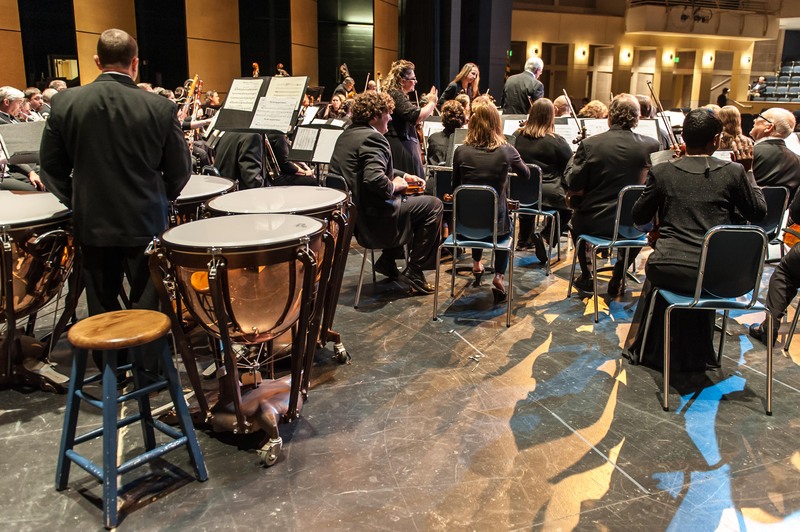 Individuals, families, businesses, or other groups can adopt a percussion instrument. 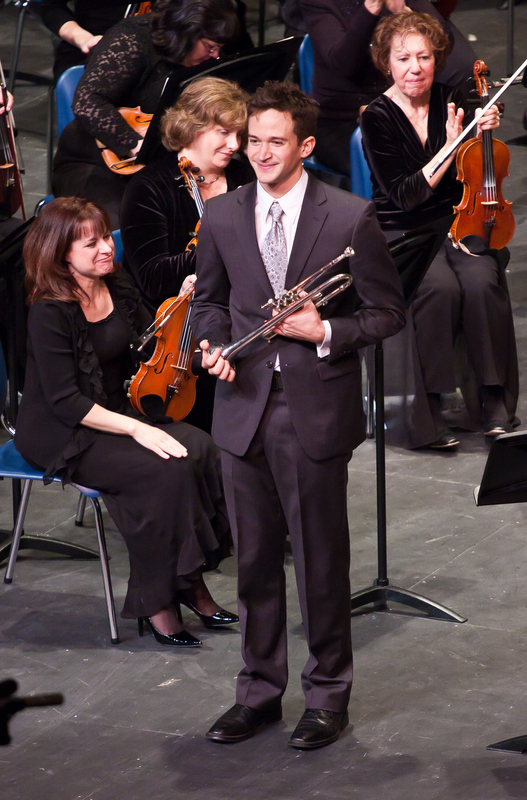 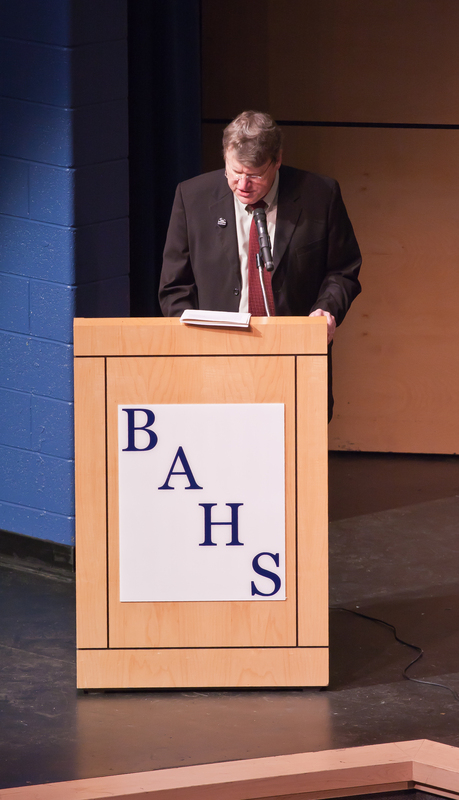 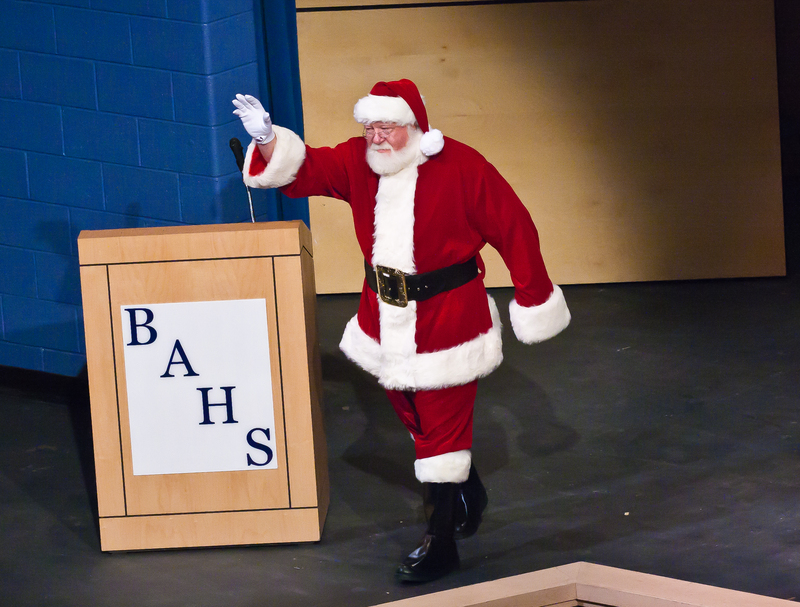 We will announce your gift in future programs, here on our website, and with a plaque on the instrument when possible. 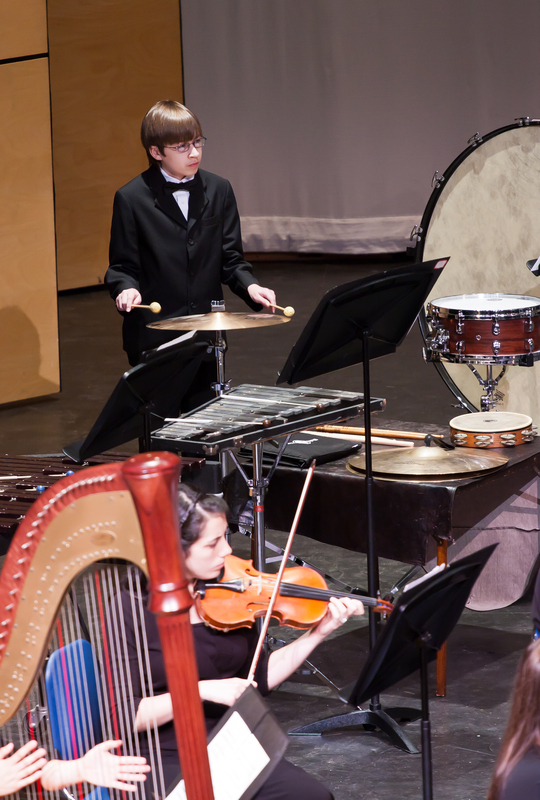 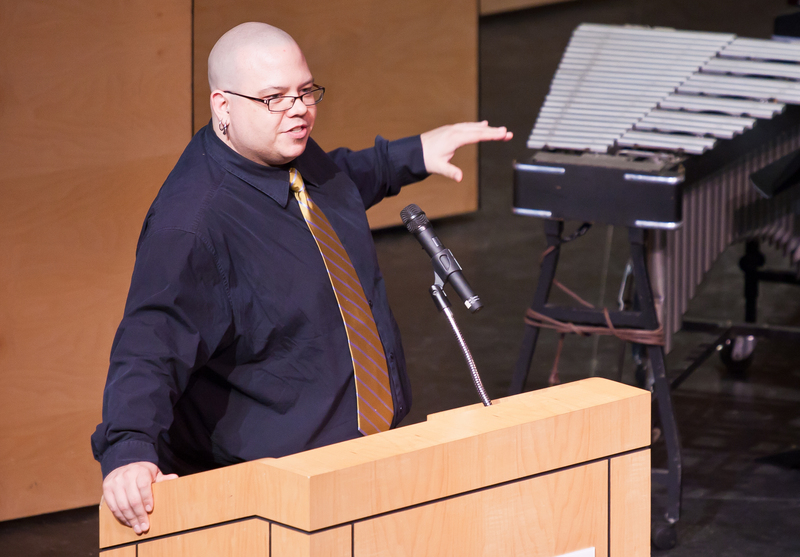 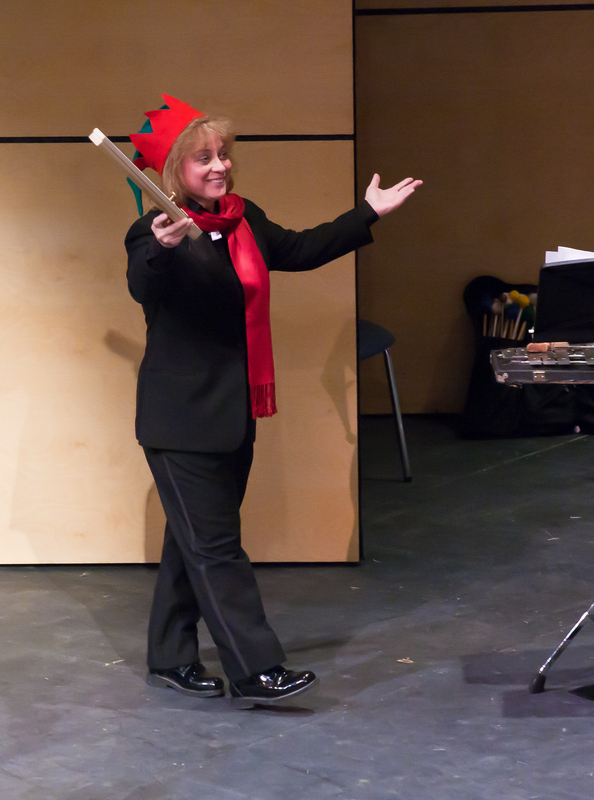 To “Adopt” a percussion instrument, contact our Orchestra Manager at manager@ssorchestra.org.